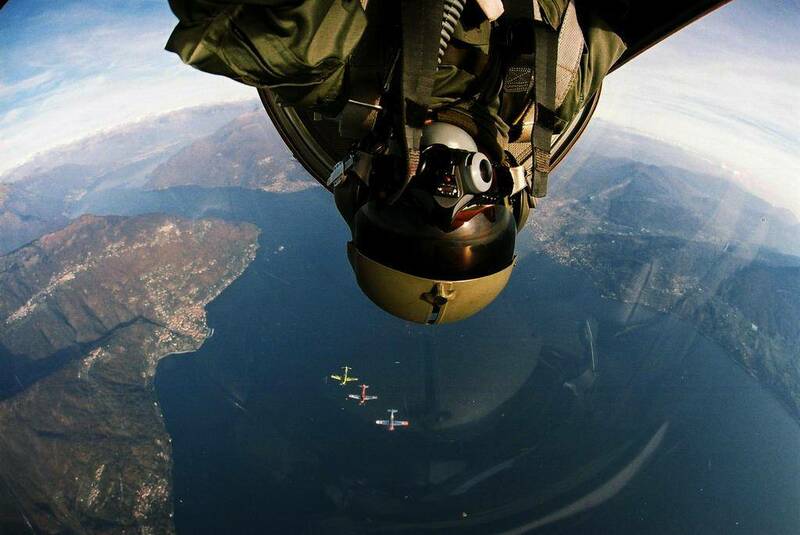 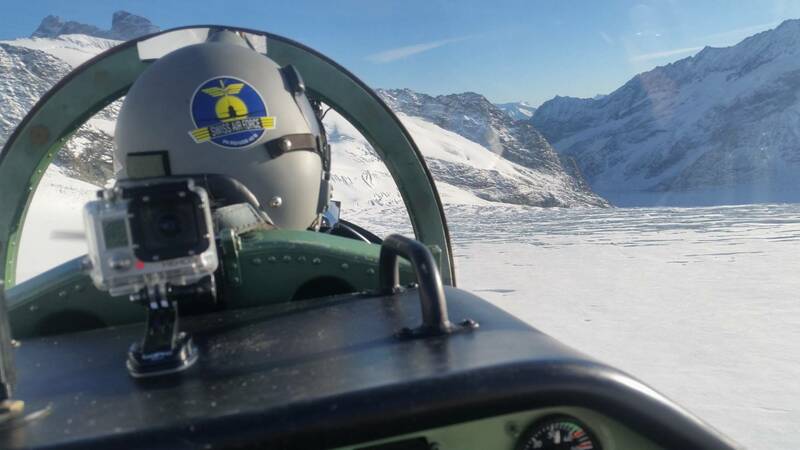 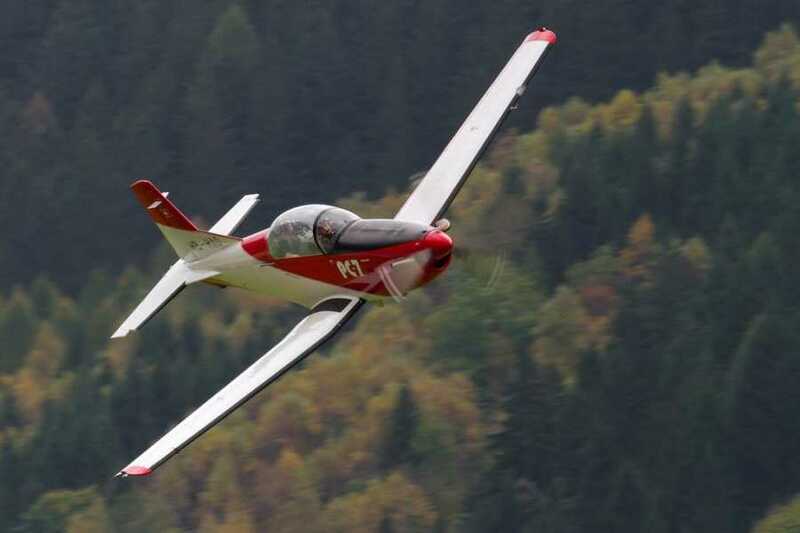 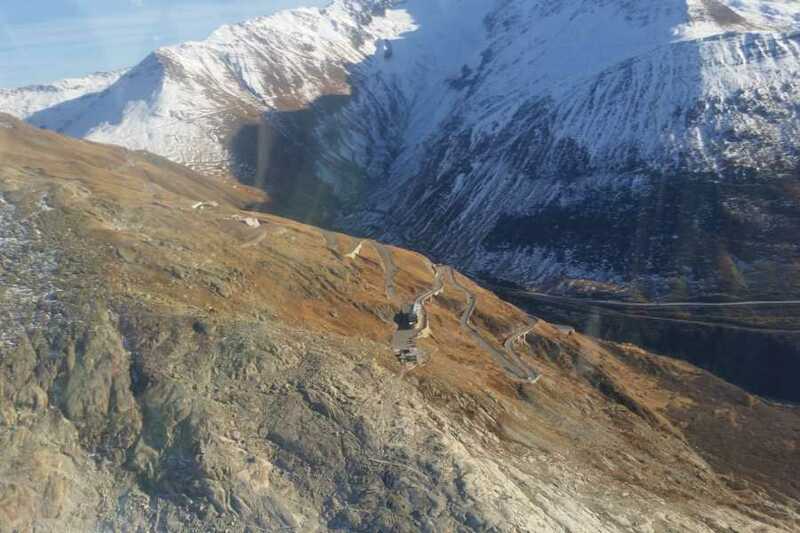 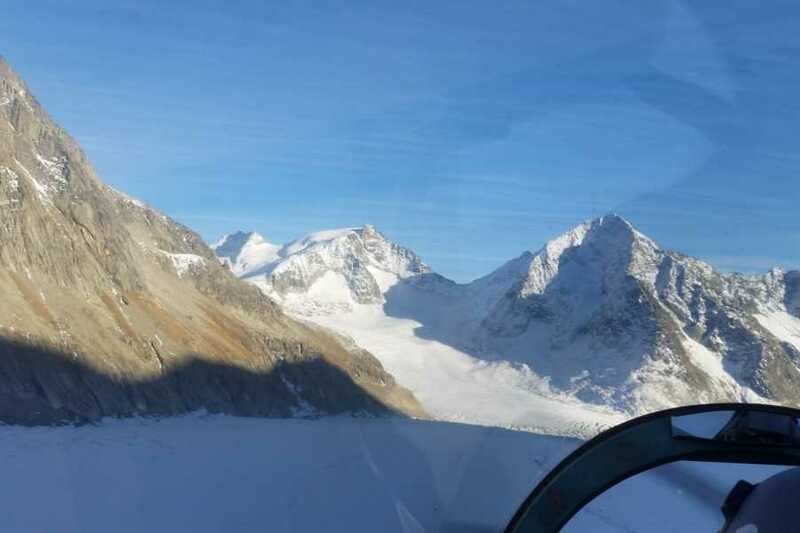 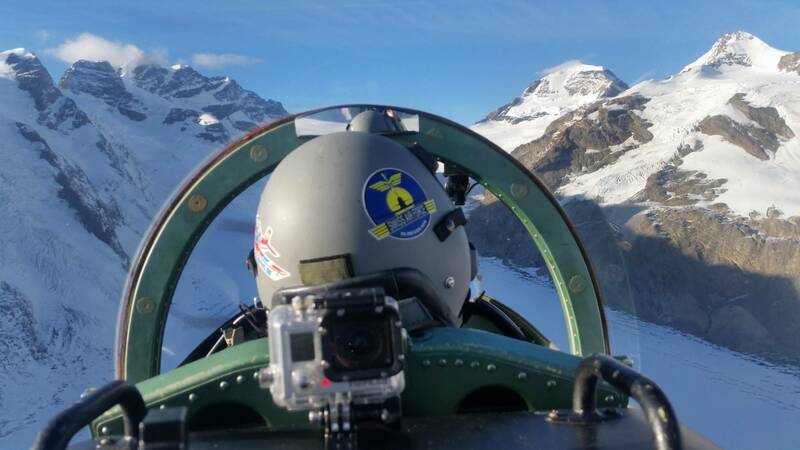 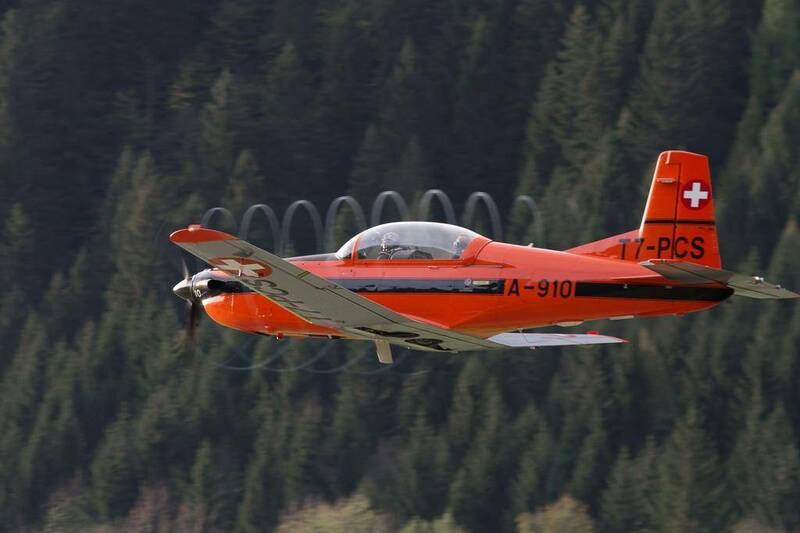 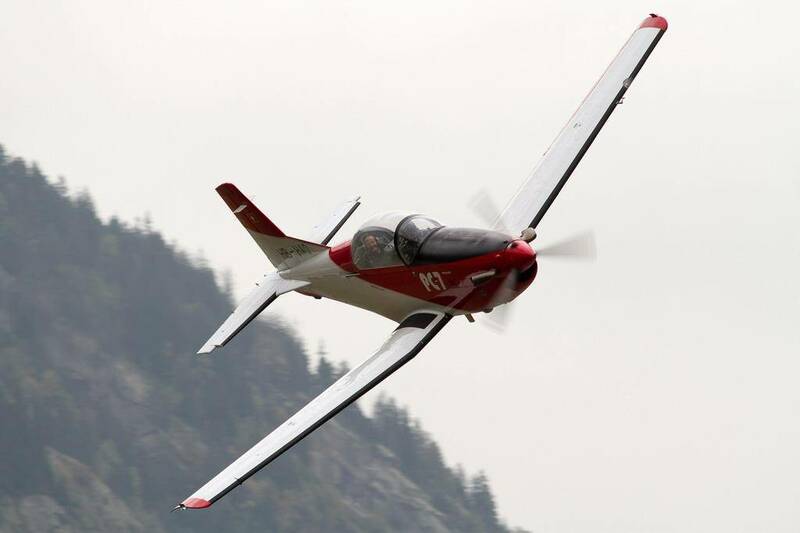 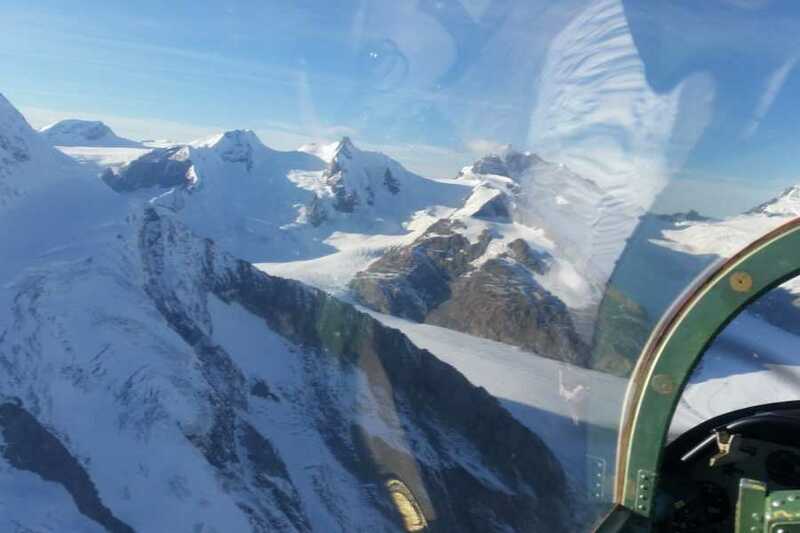 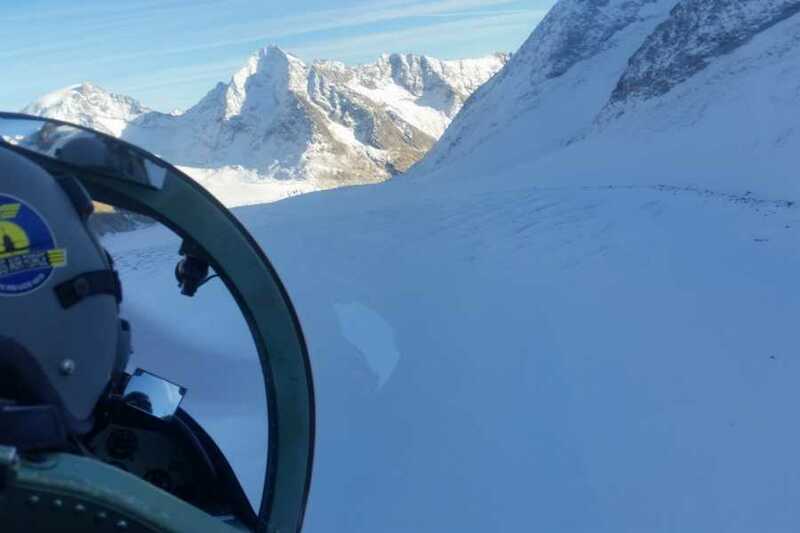 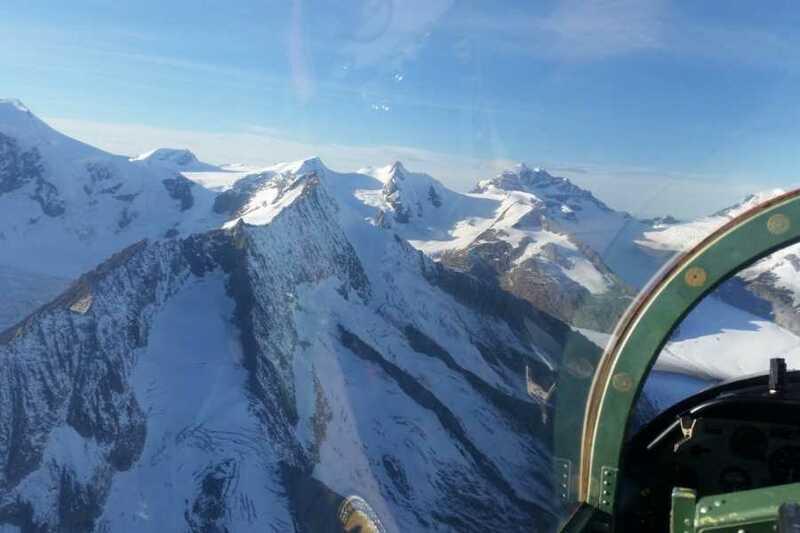 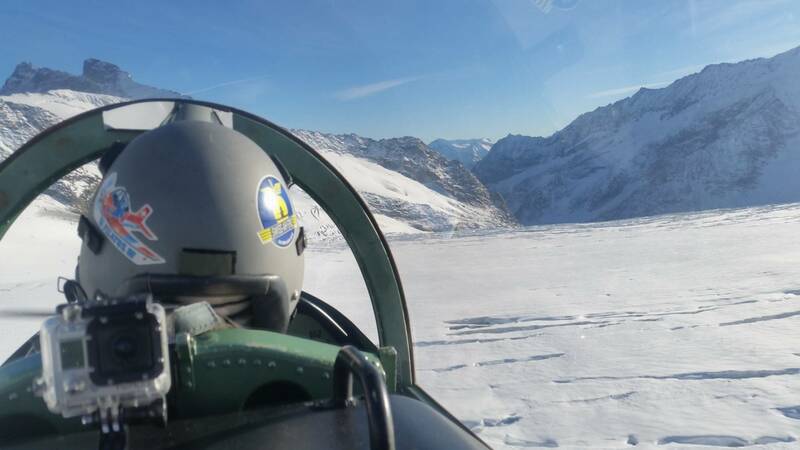 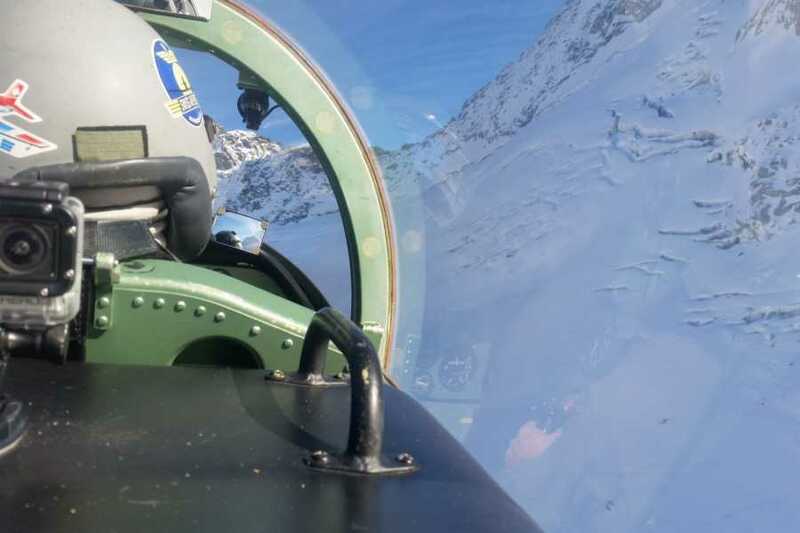 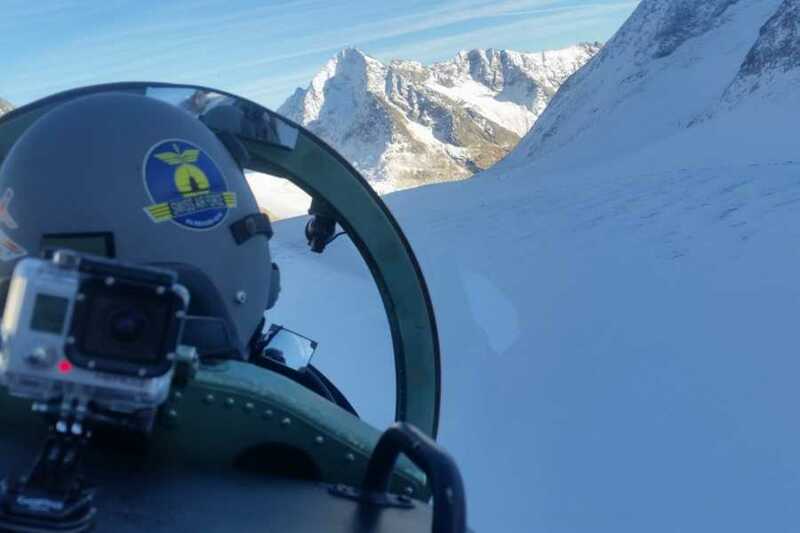 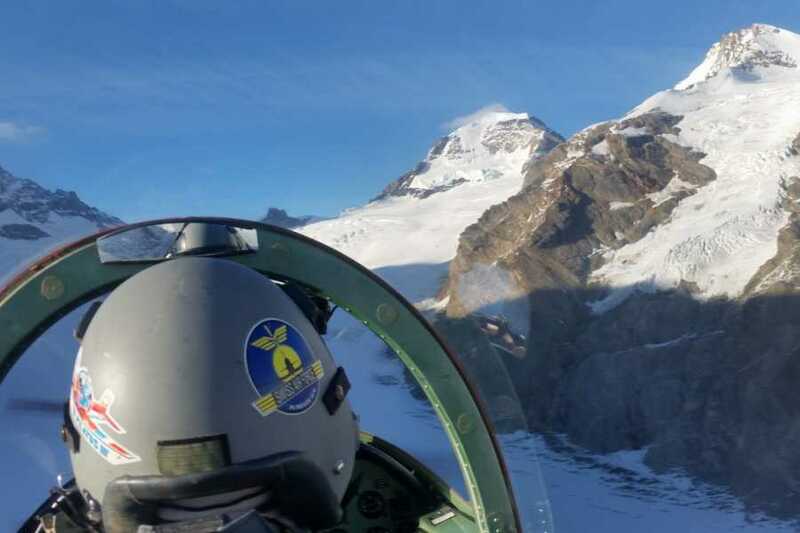 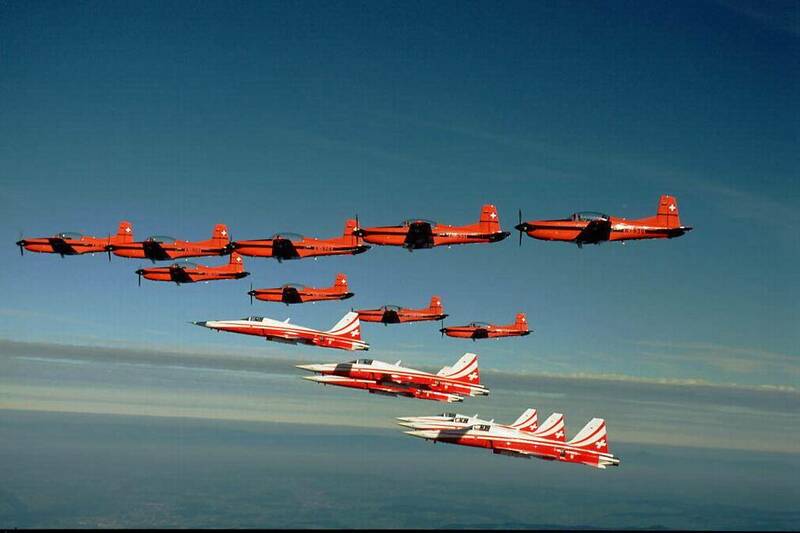 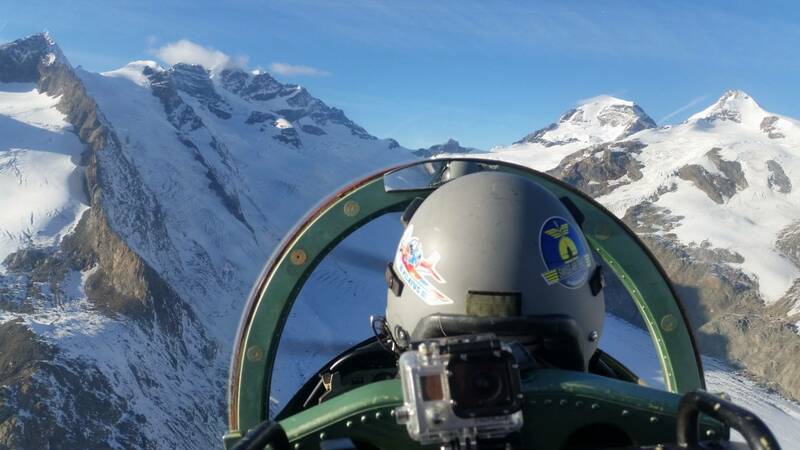 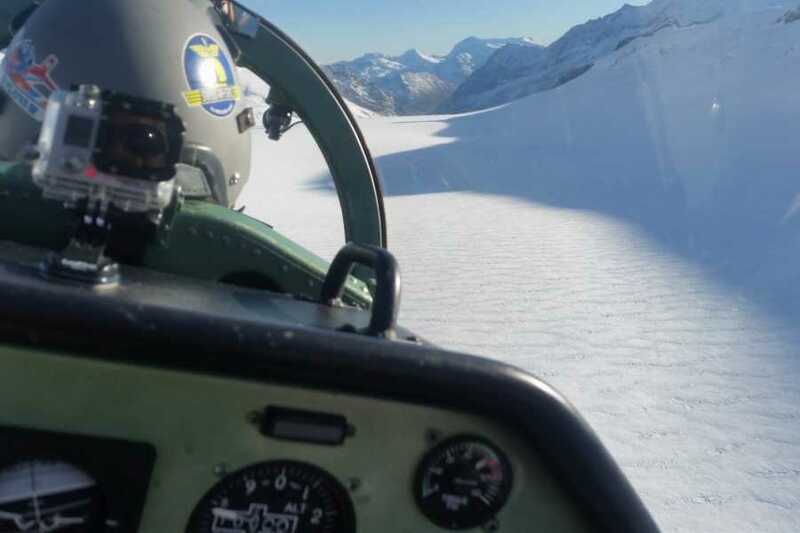 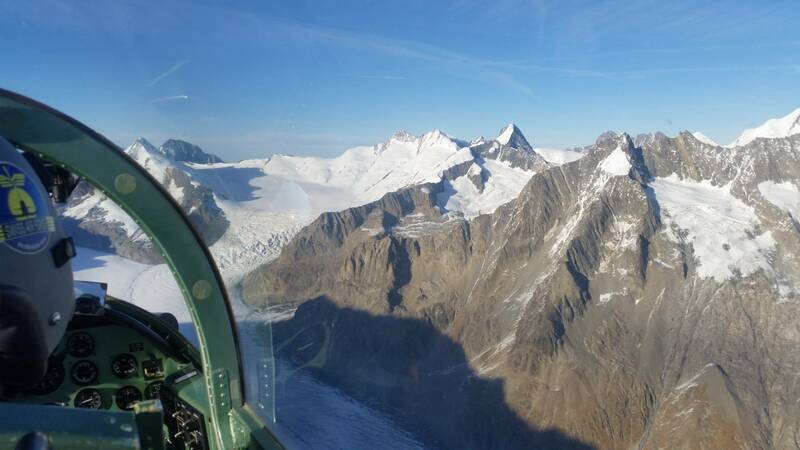 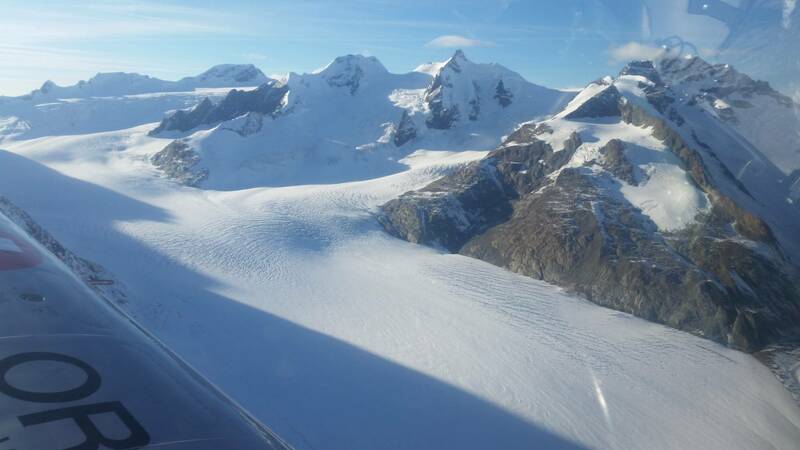 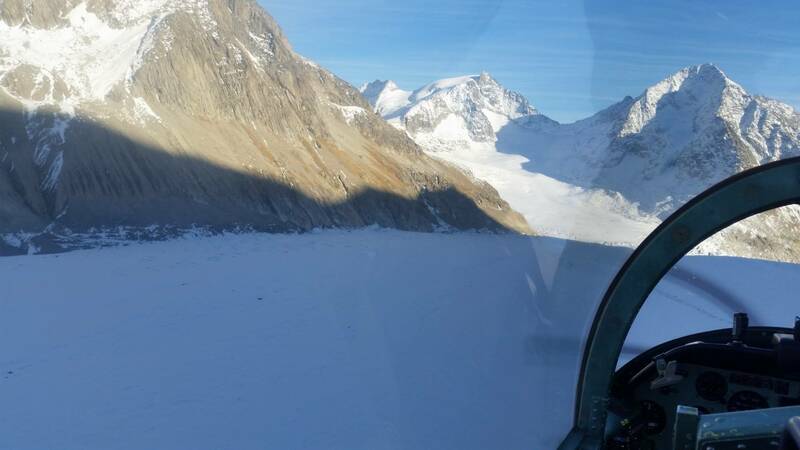 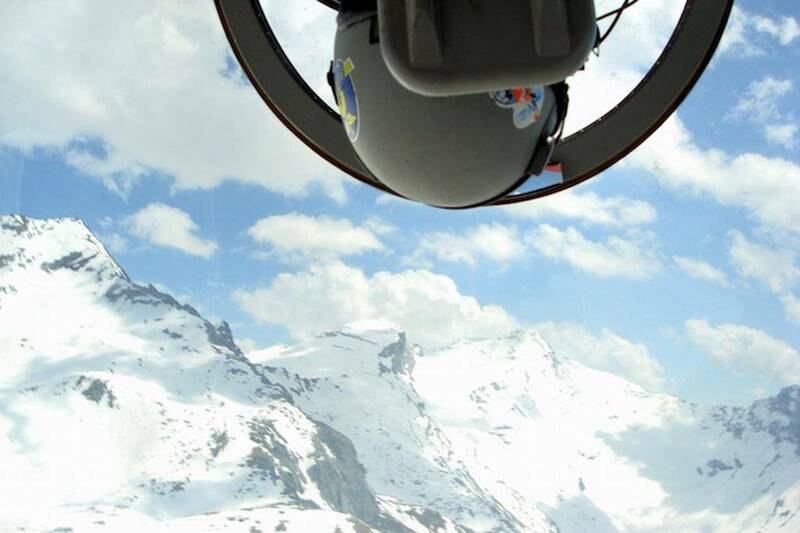 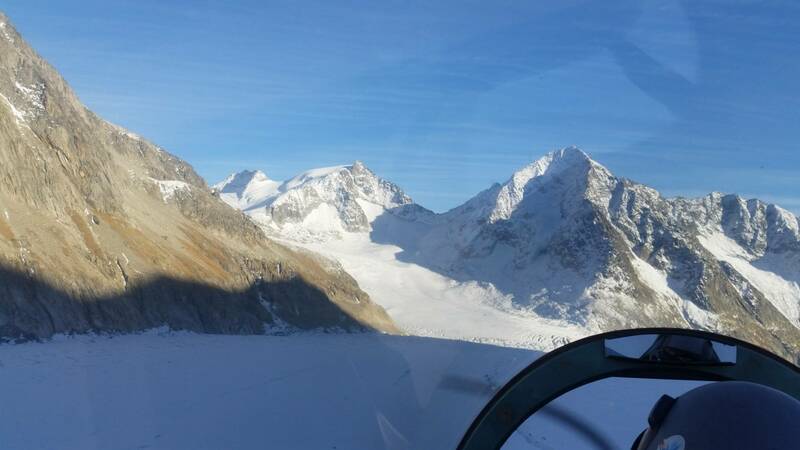 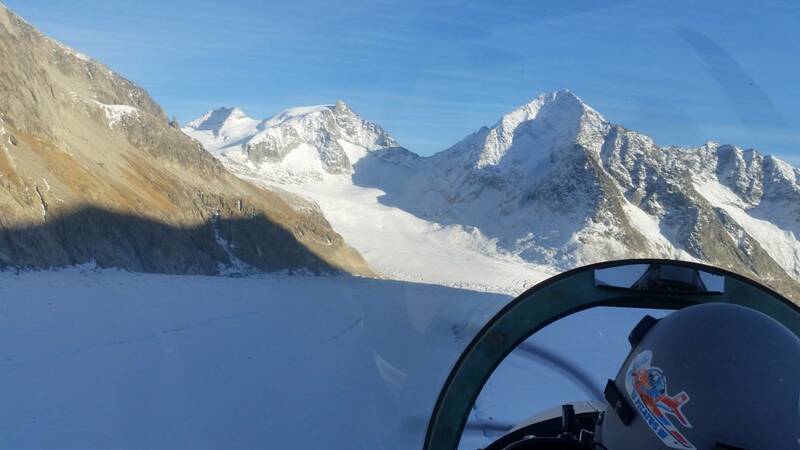 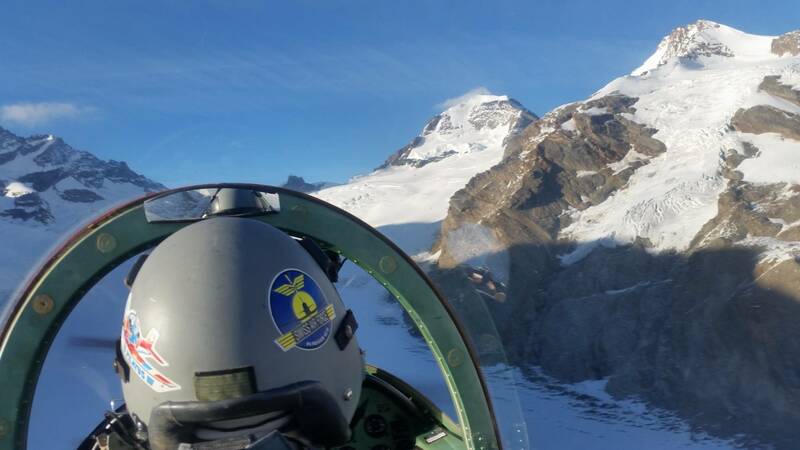 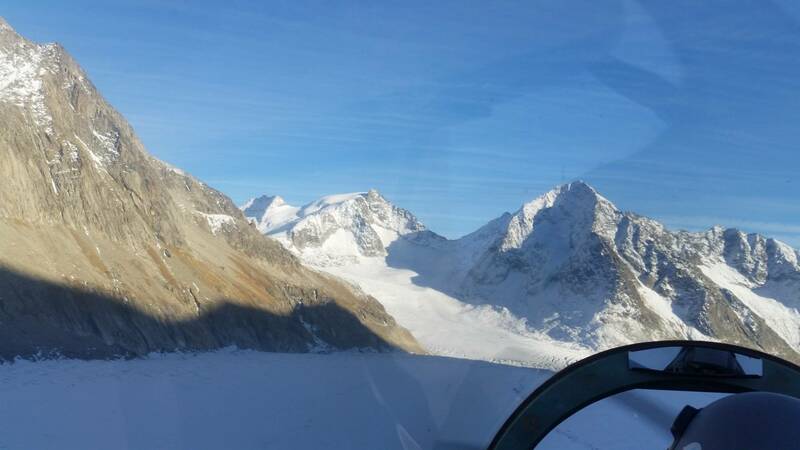 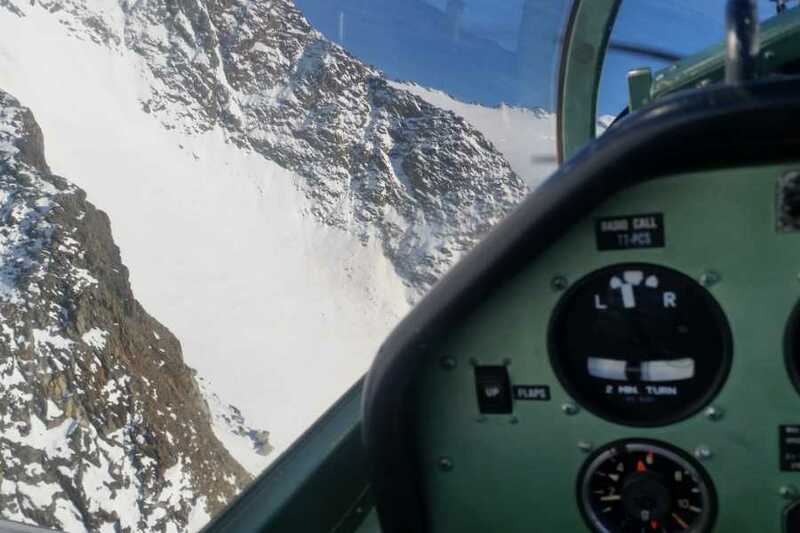 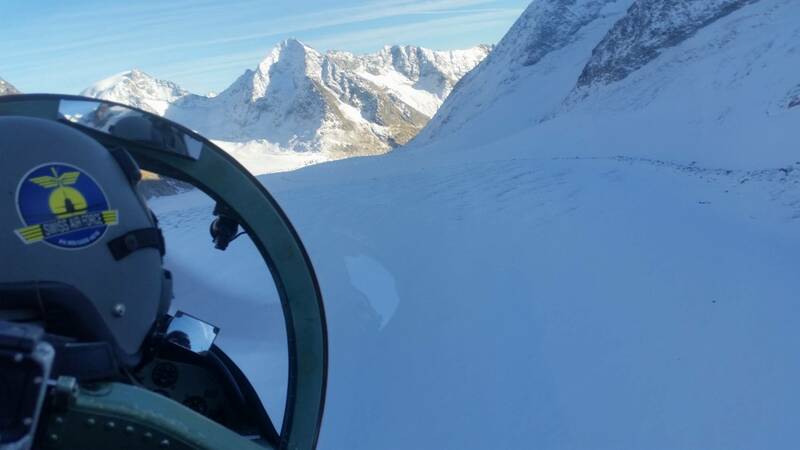 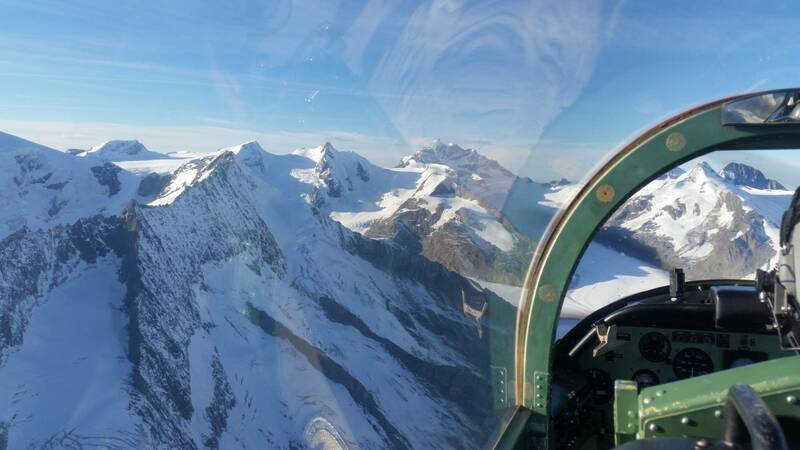 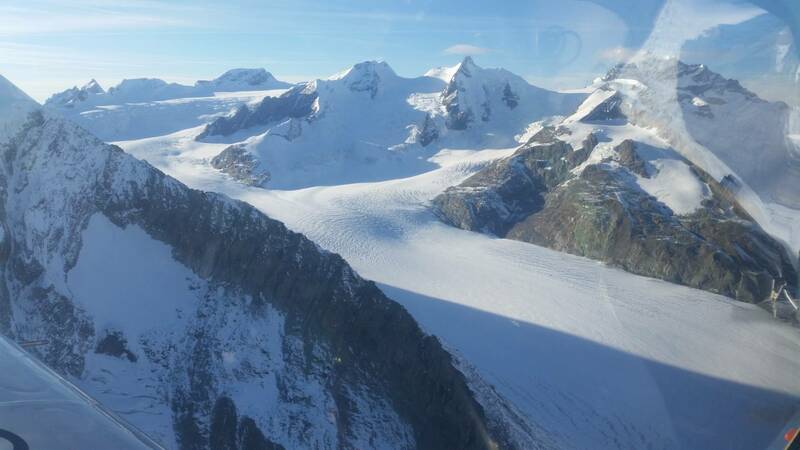 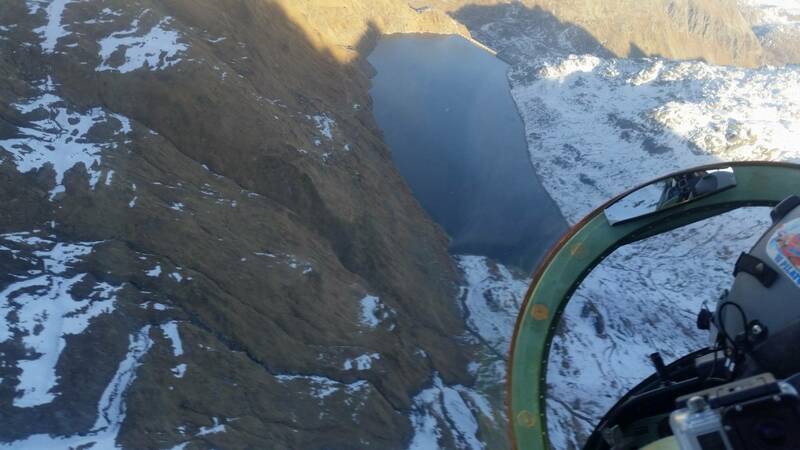 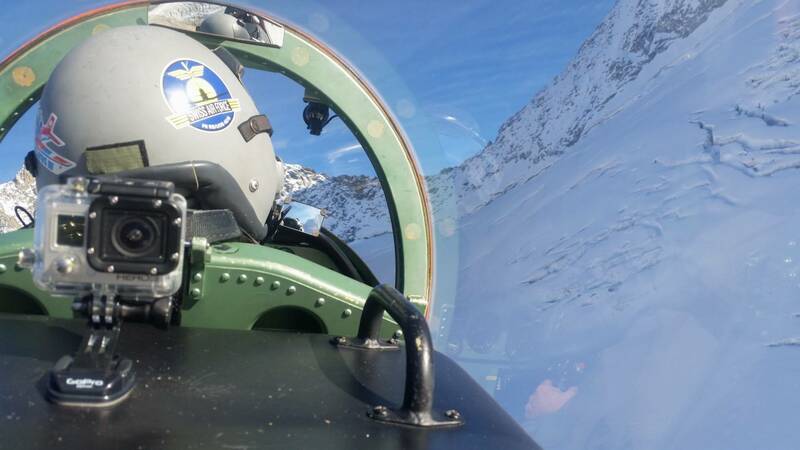 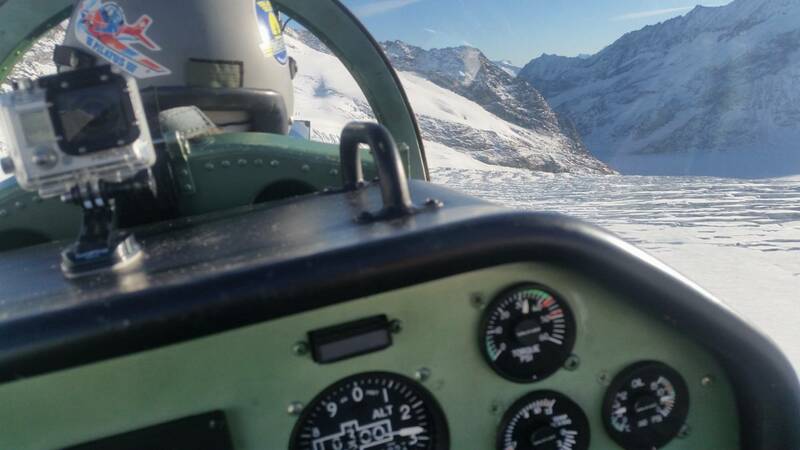 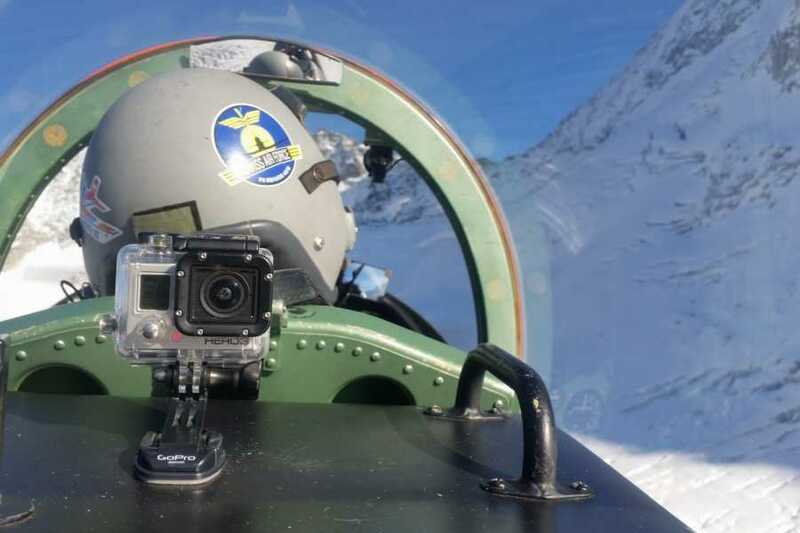 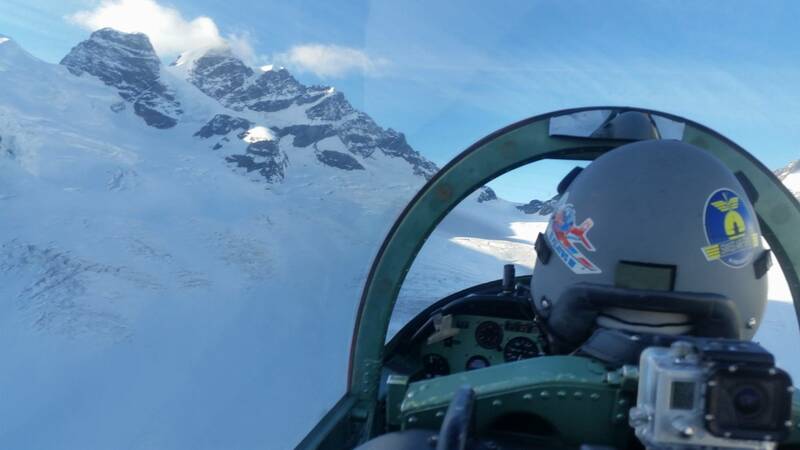 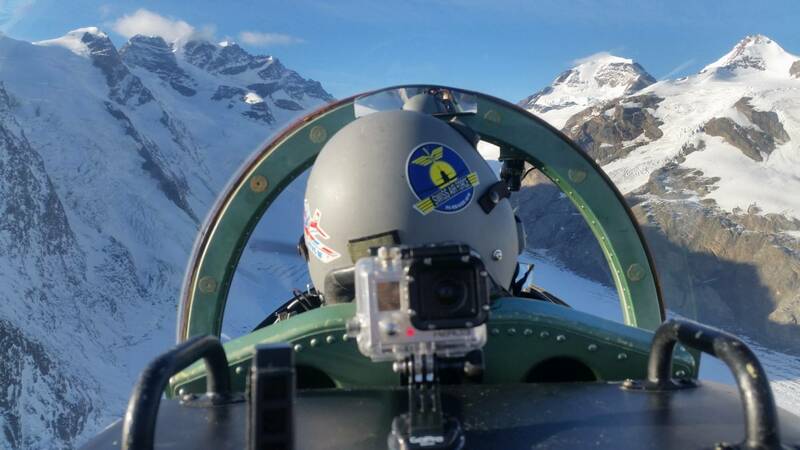 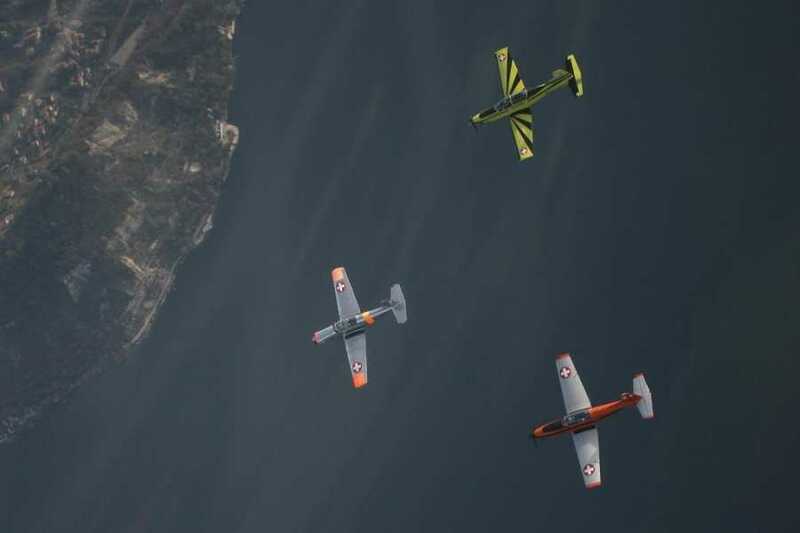 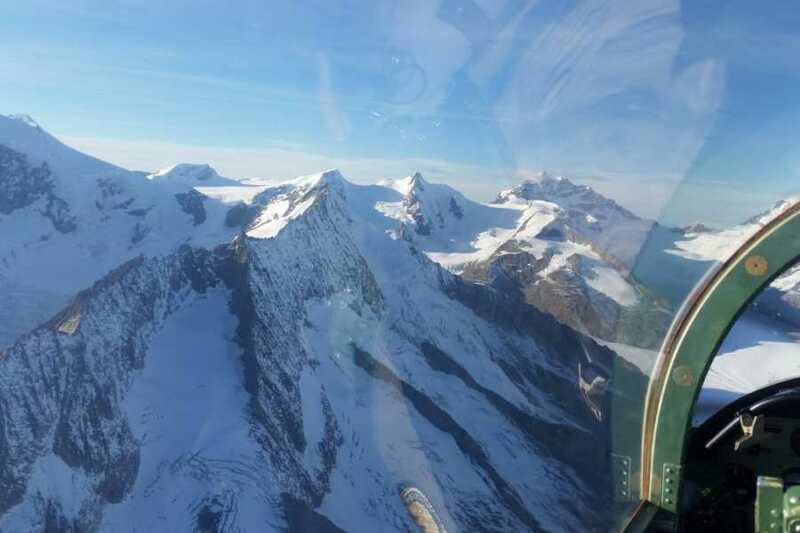 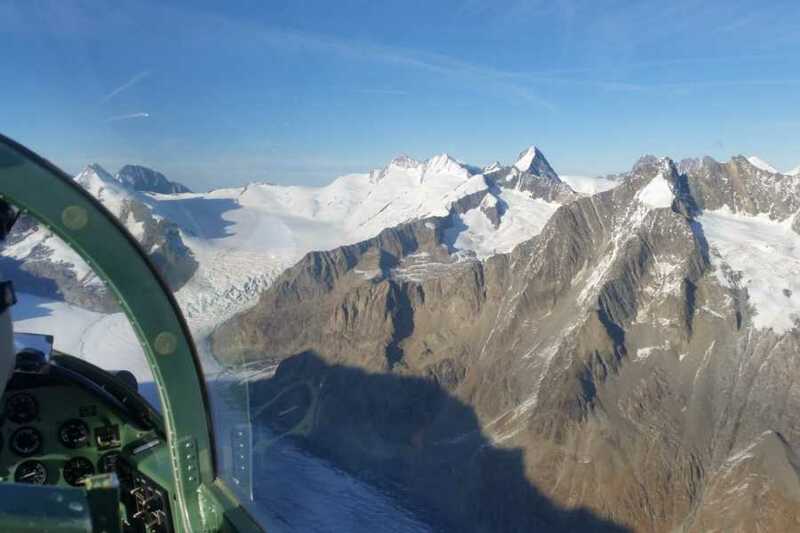 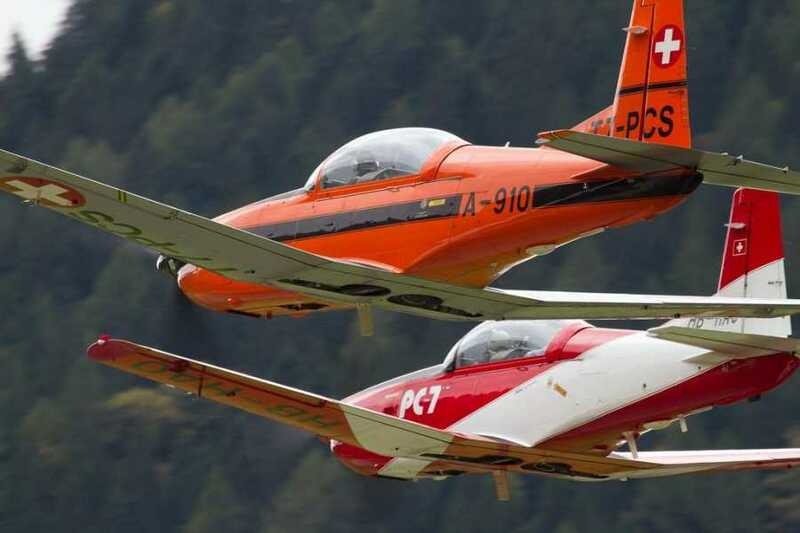 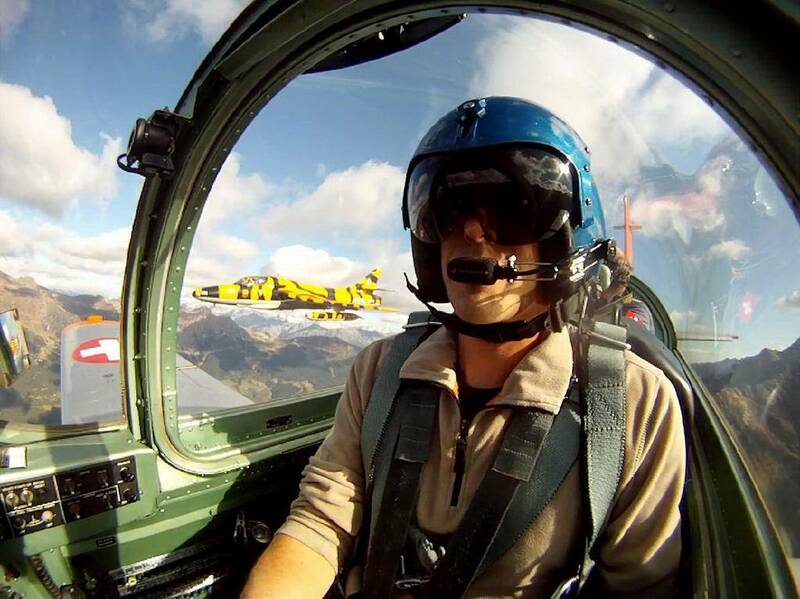 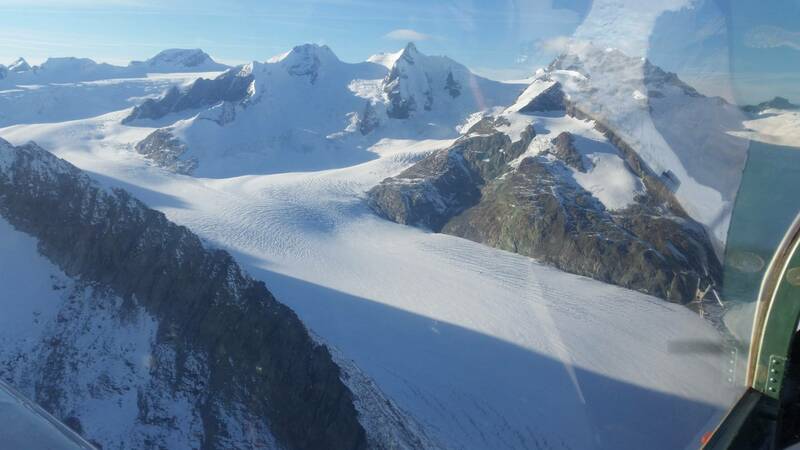 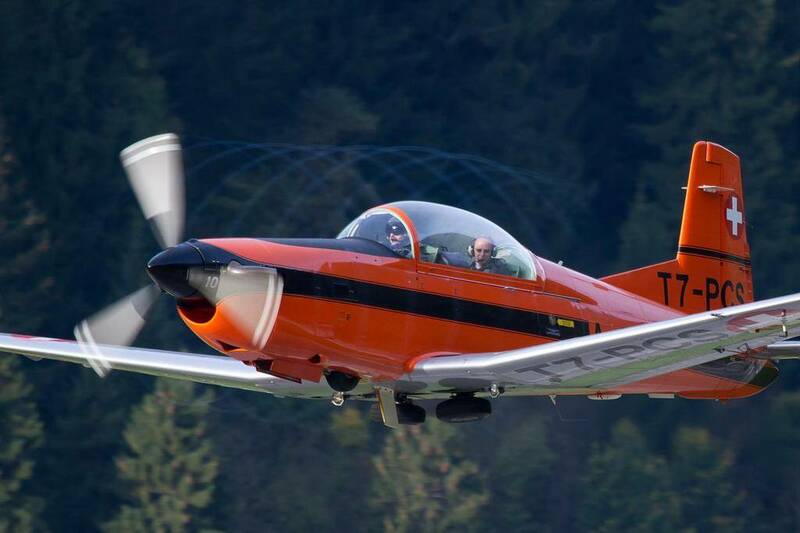 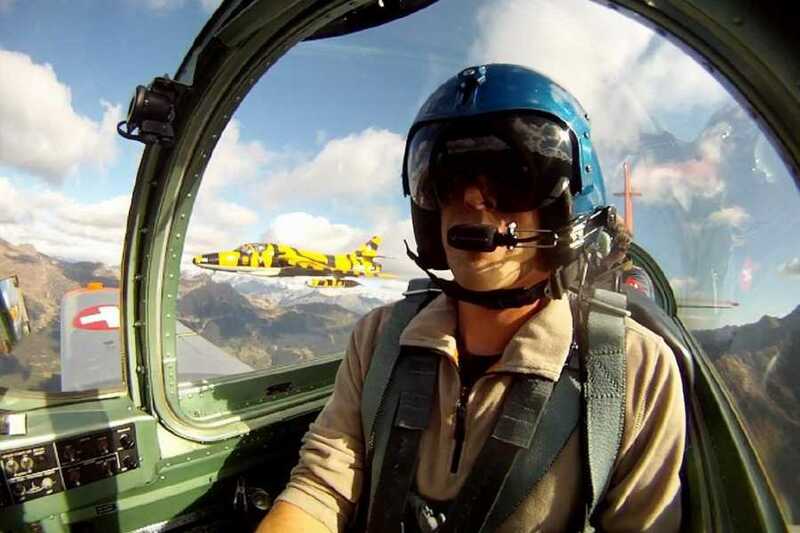 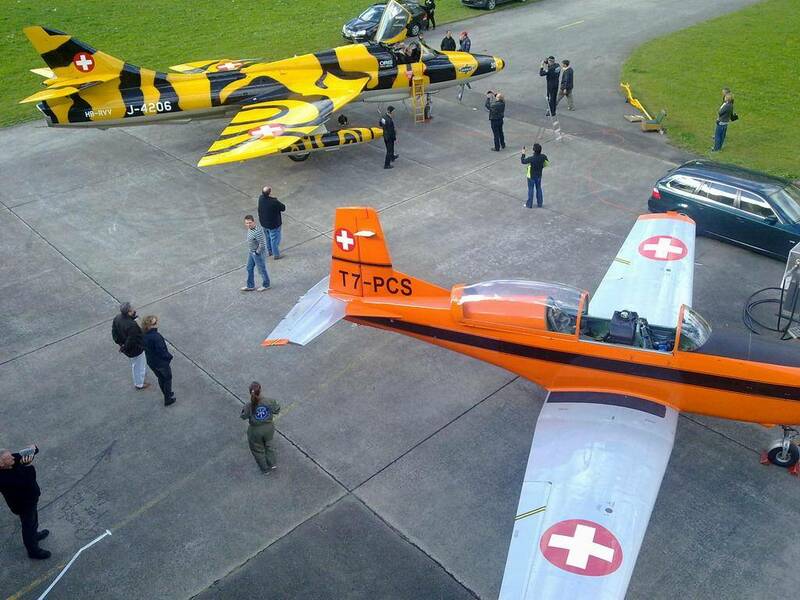 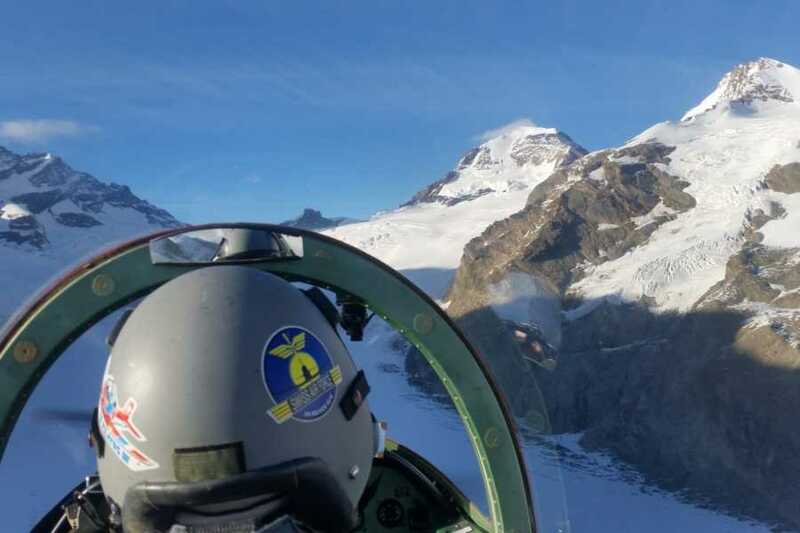 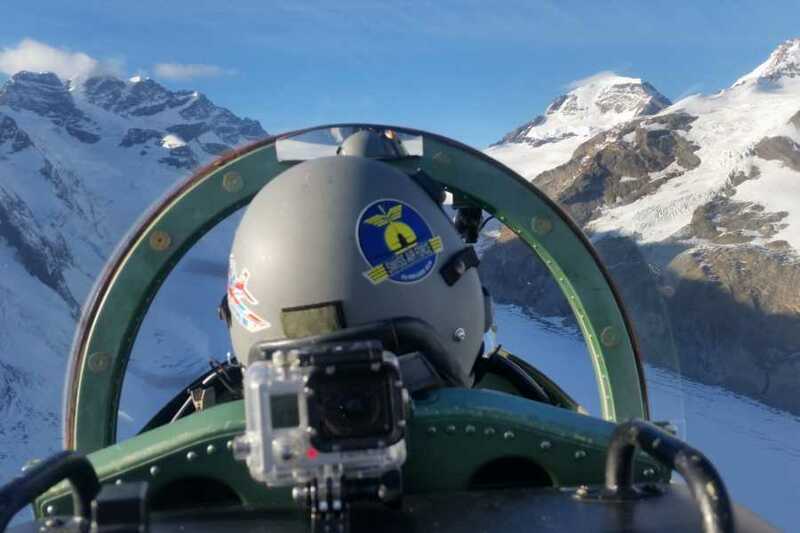 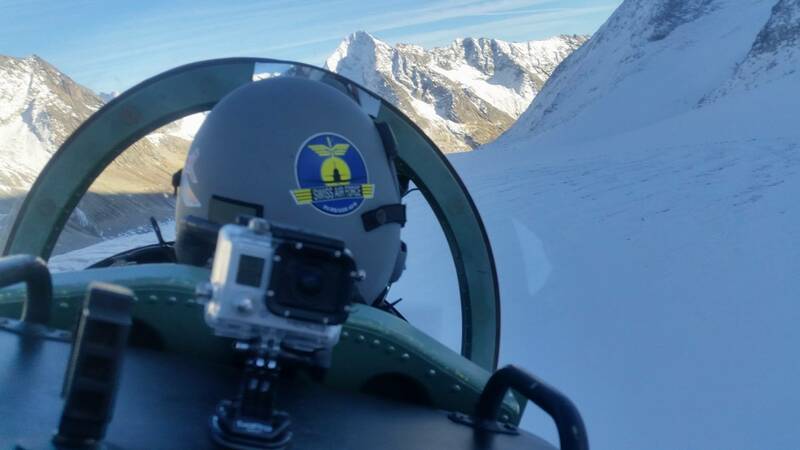 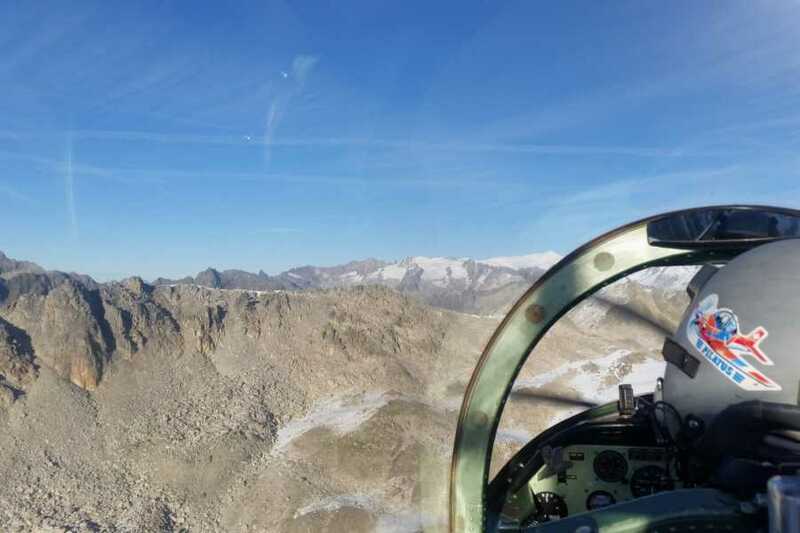 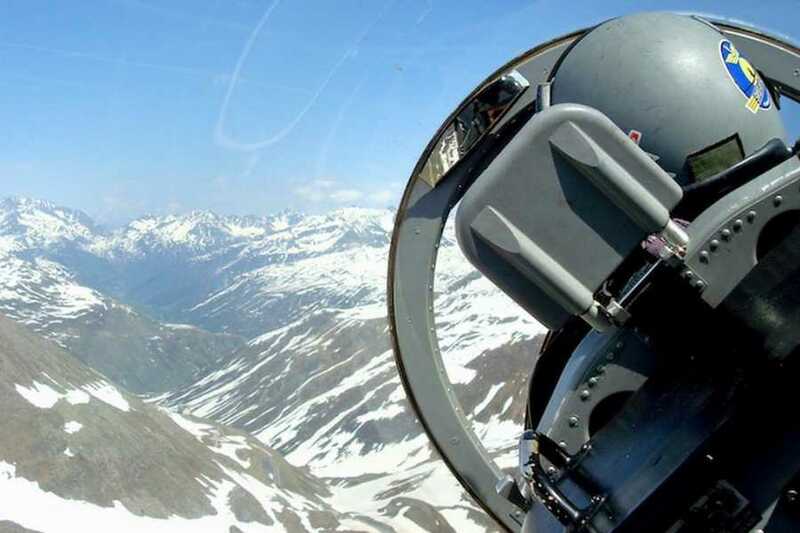 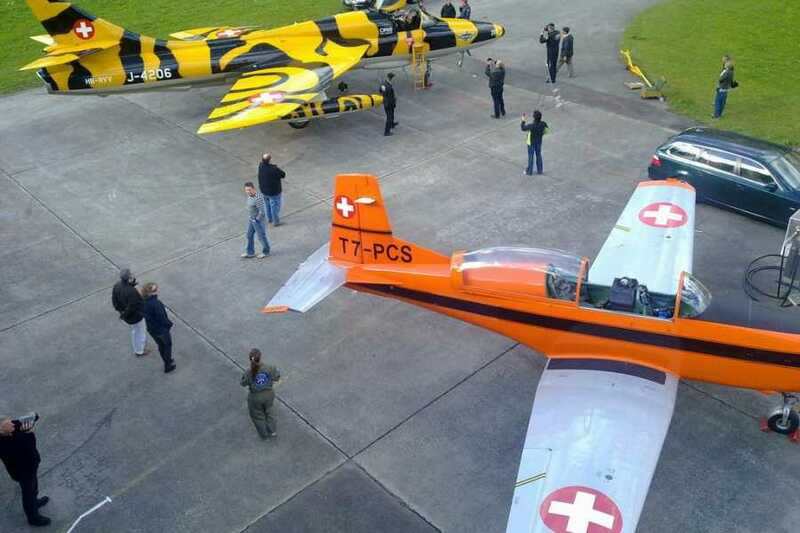 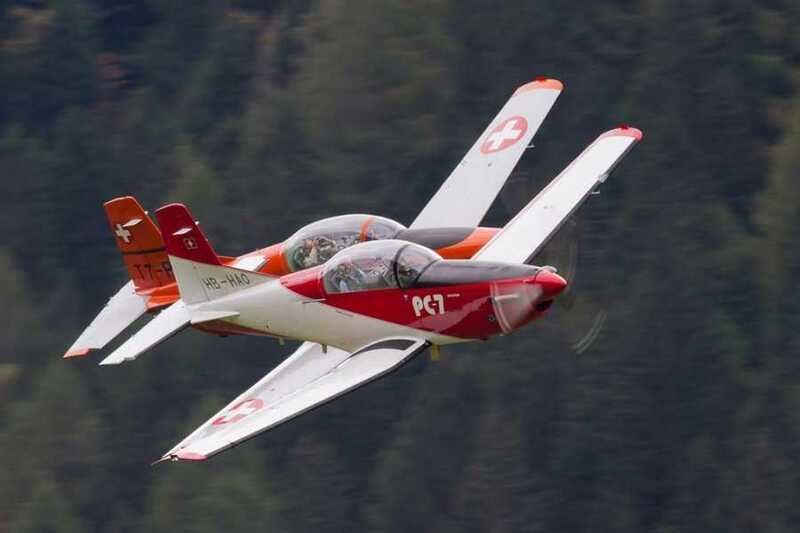 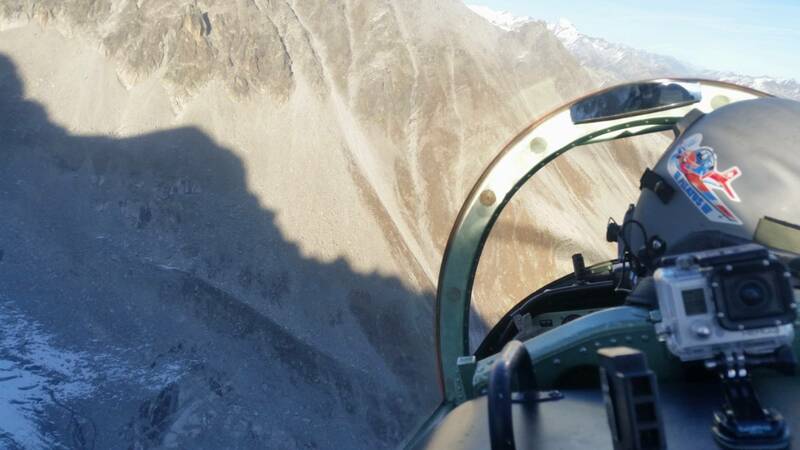 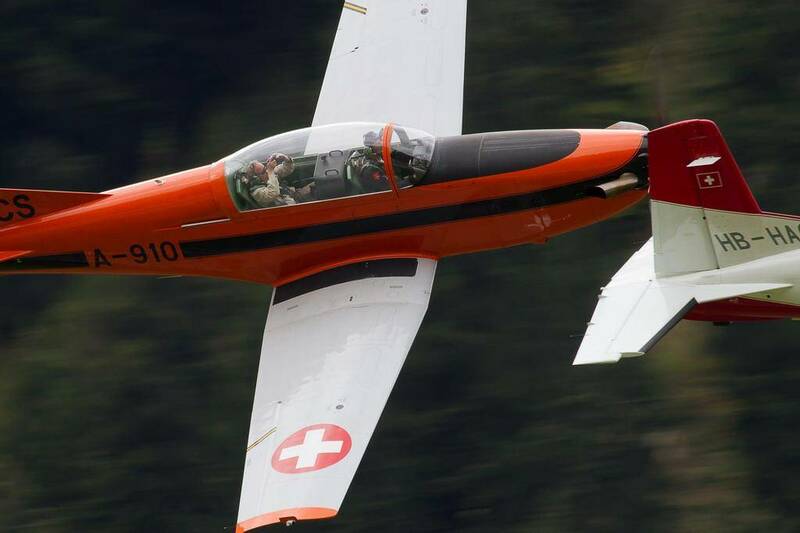 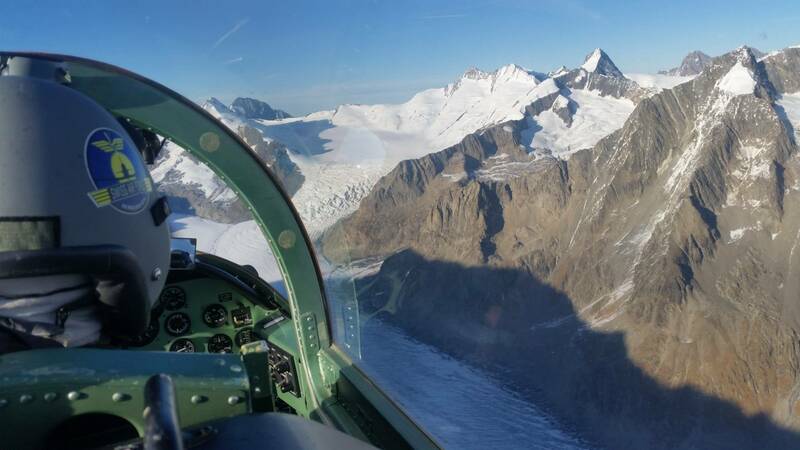 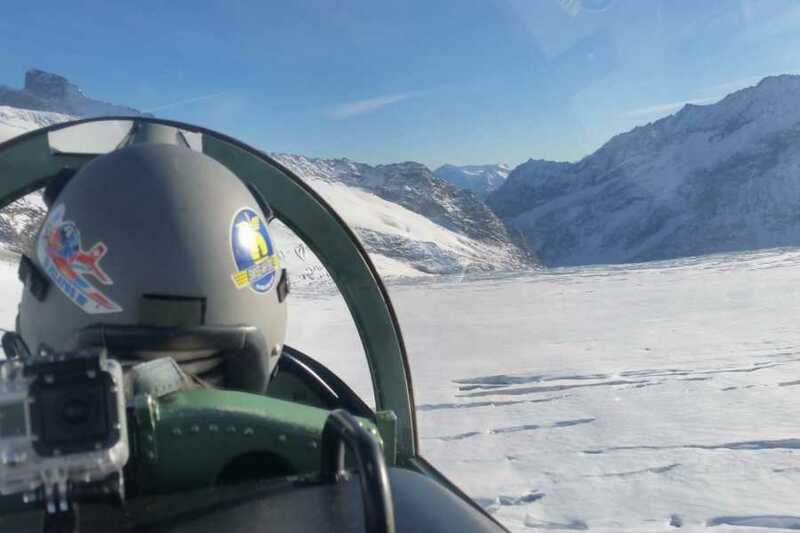 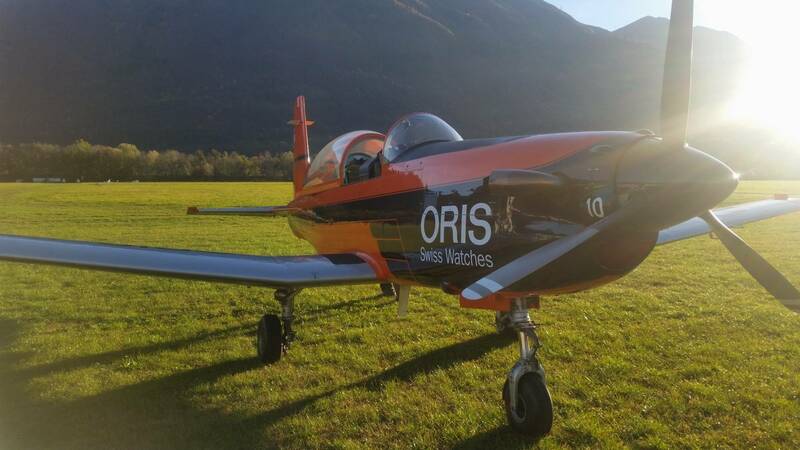 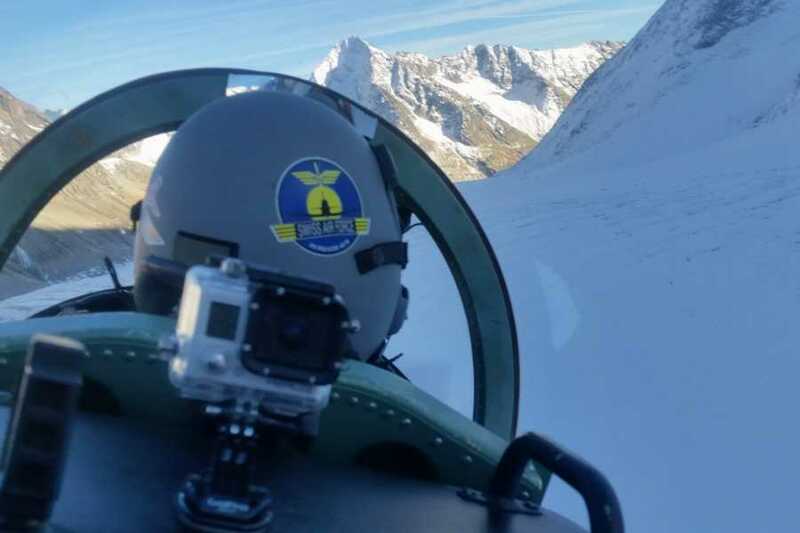 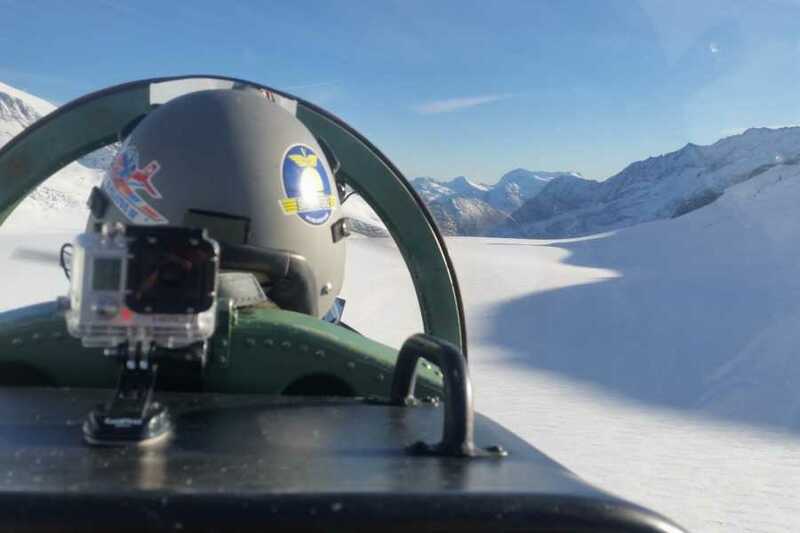 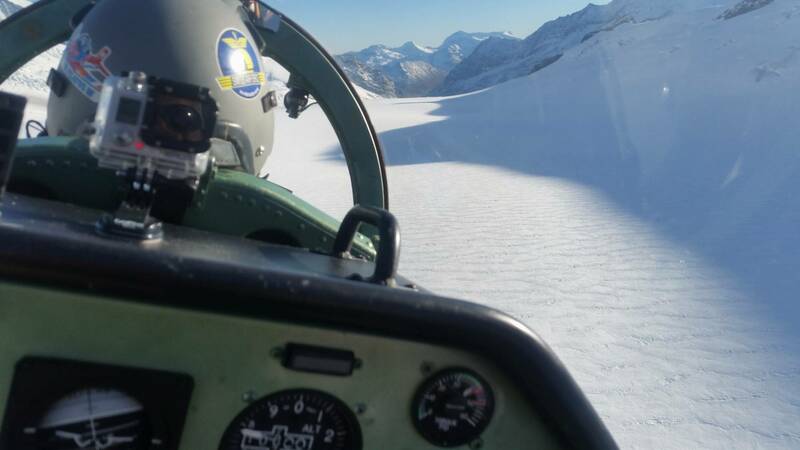 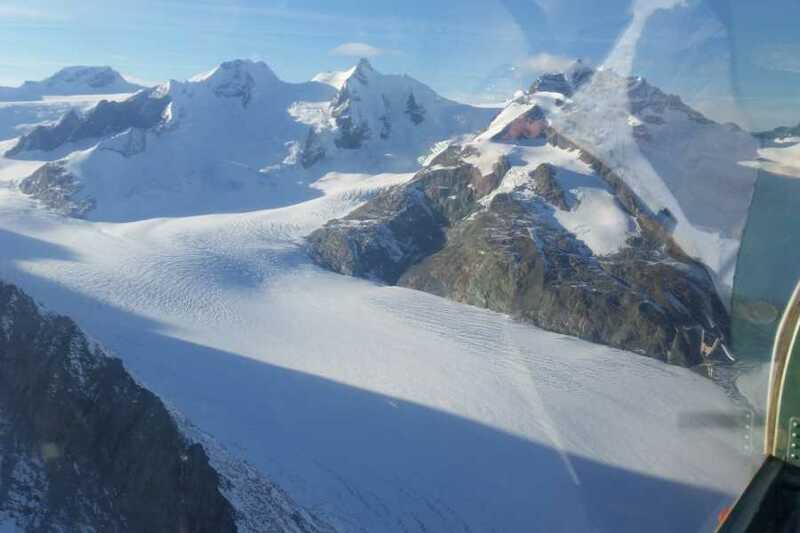 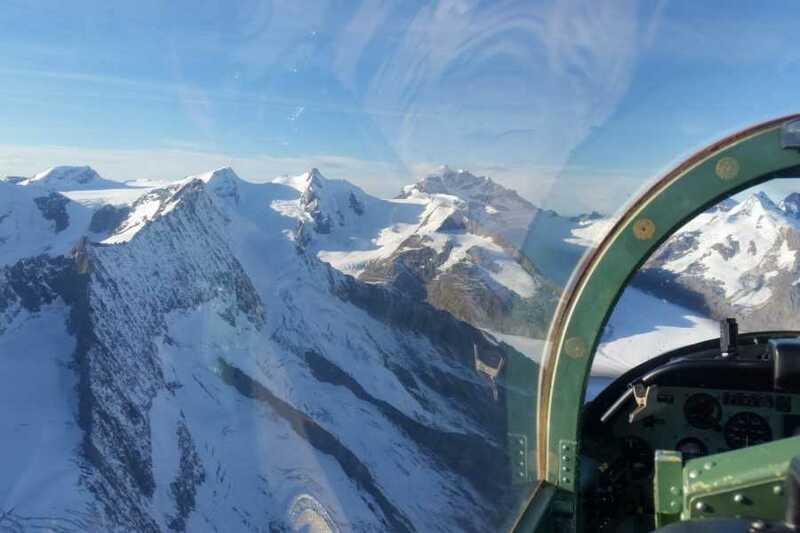 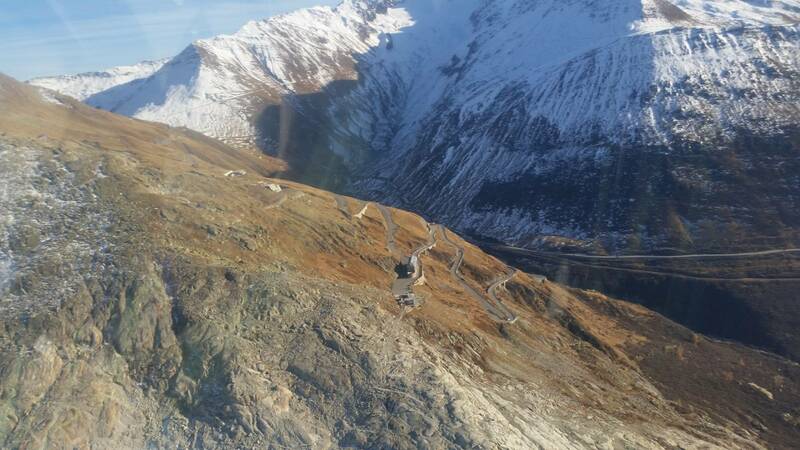 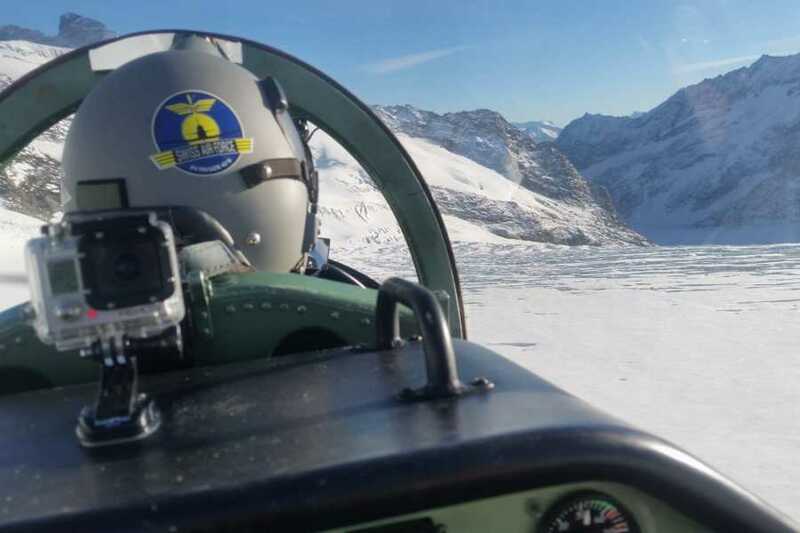 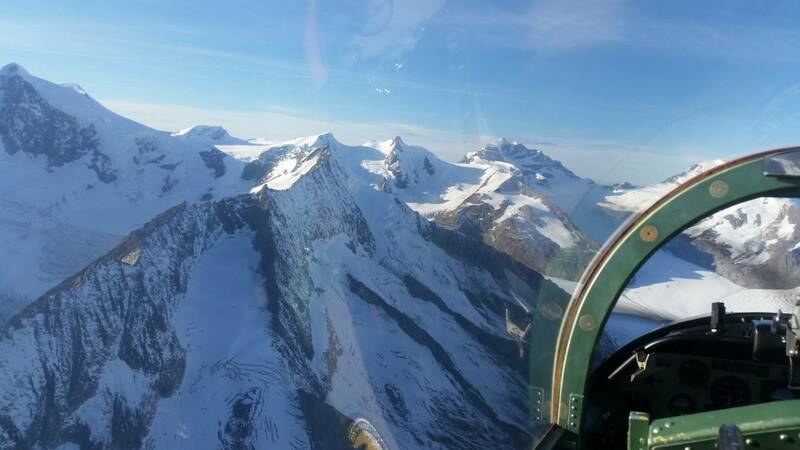 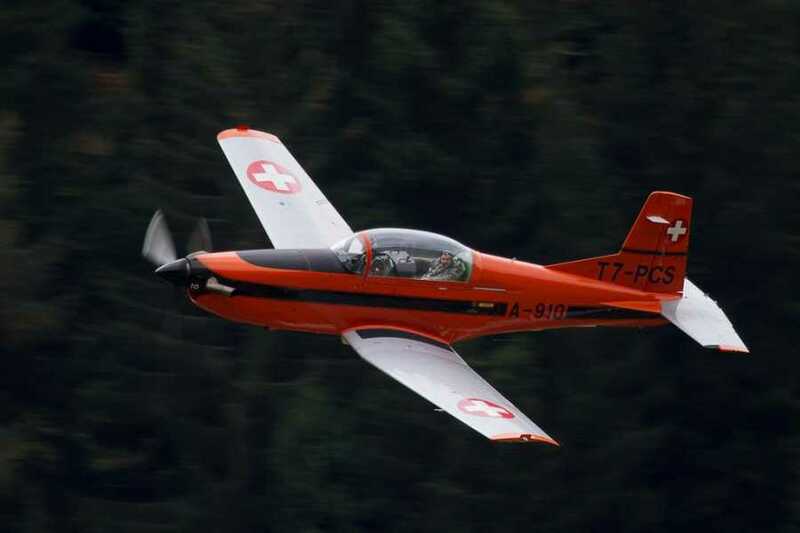 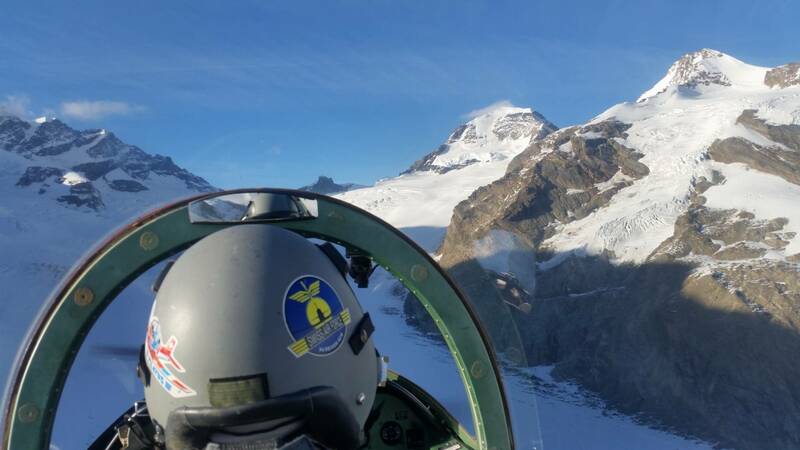 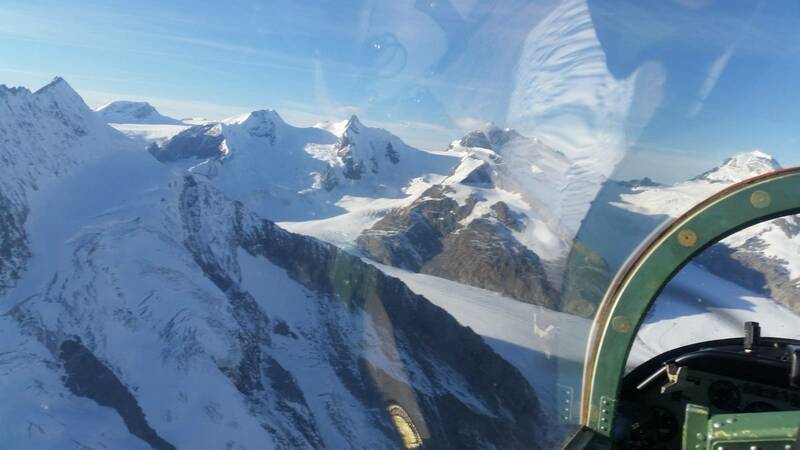 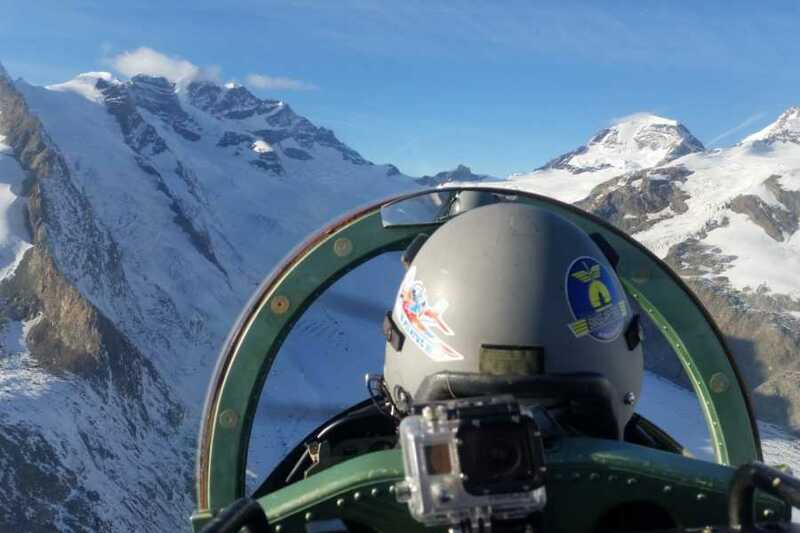 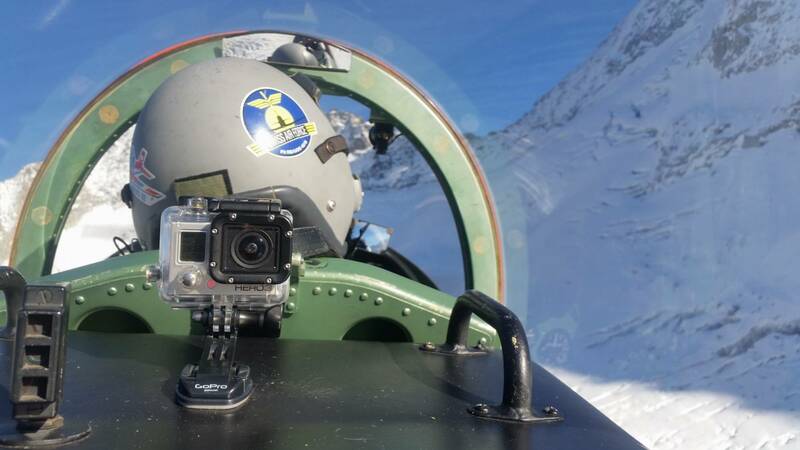 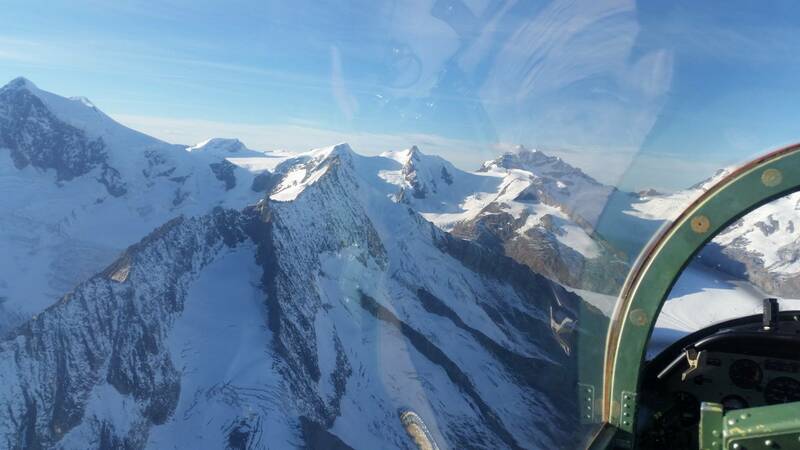 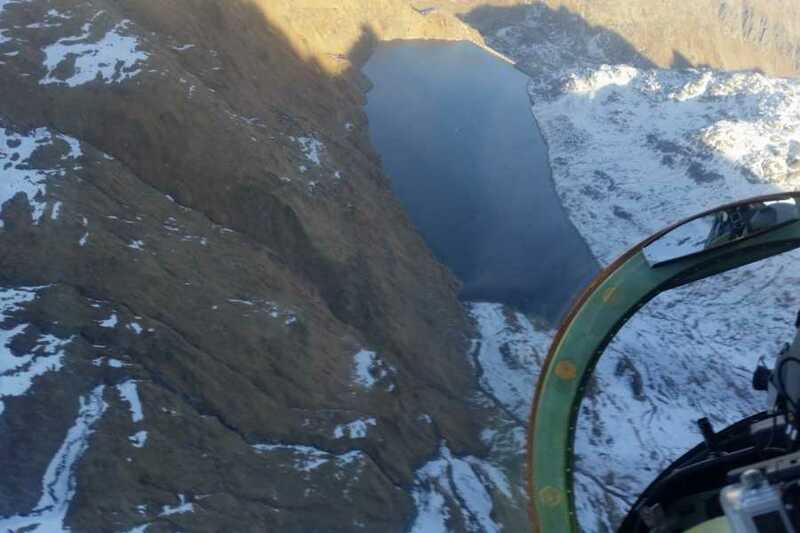 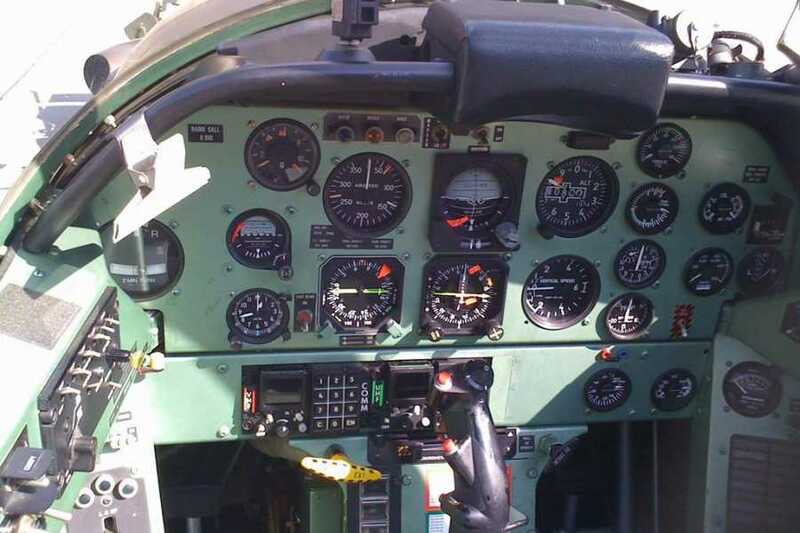 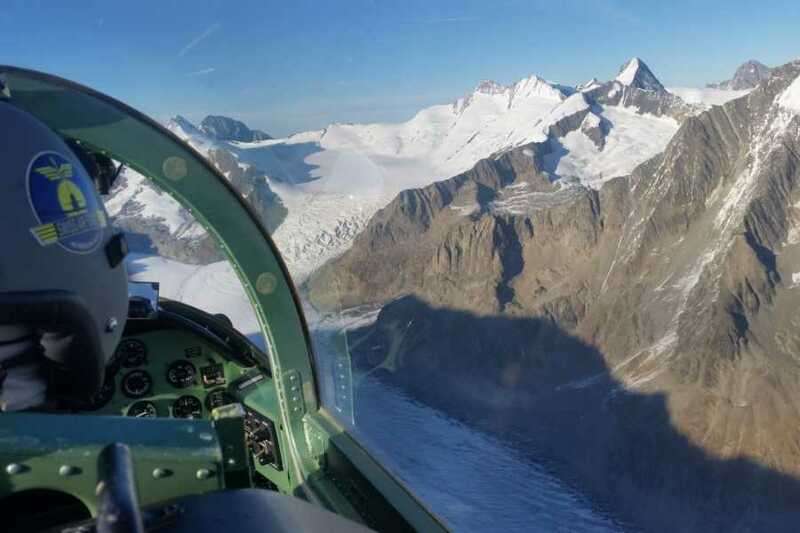 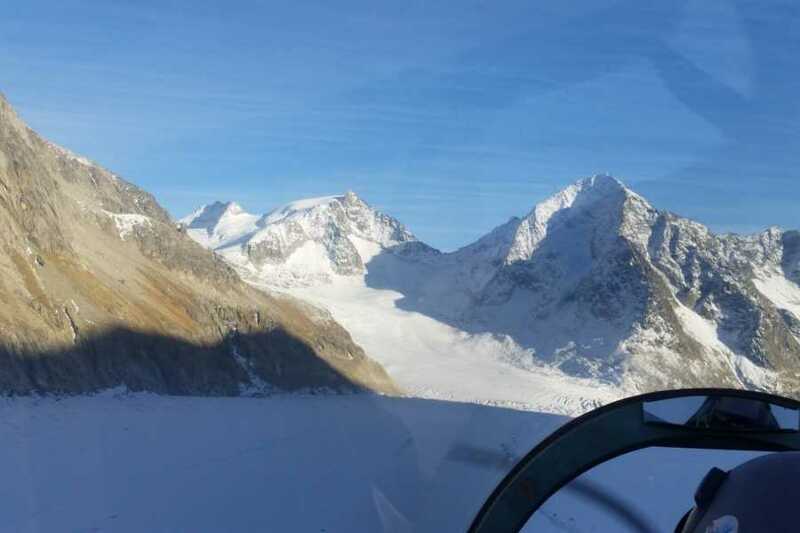 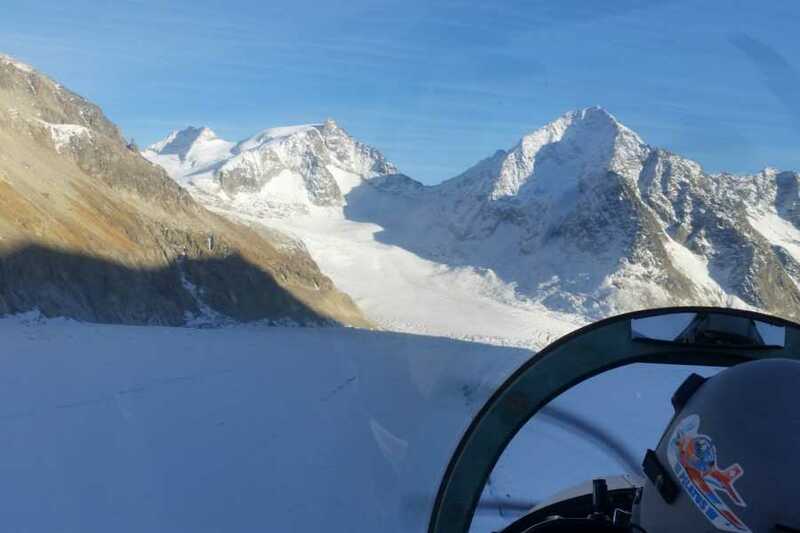 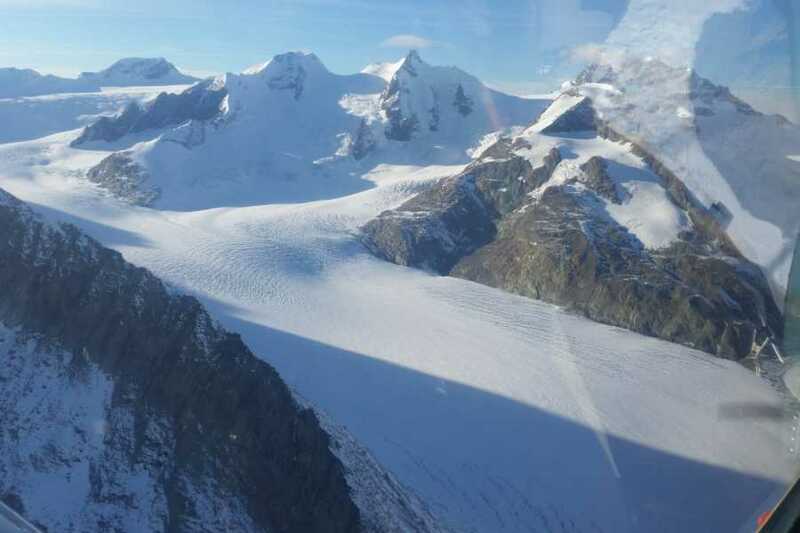 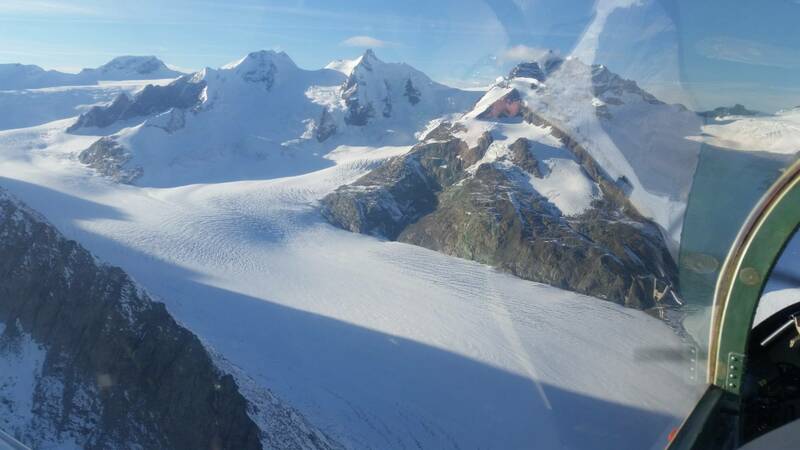 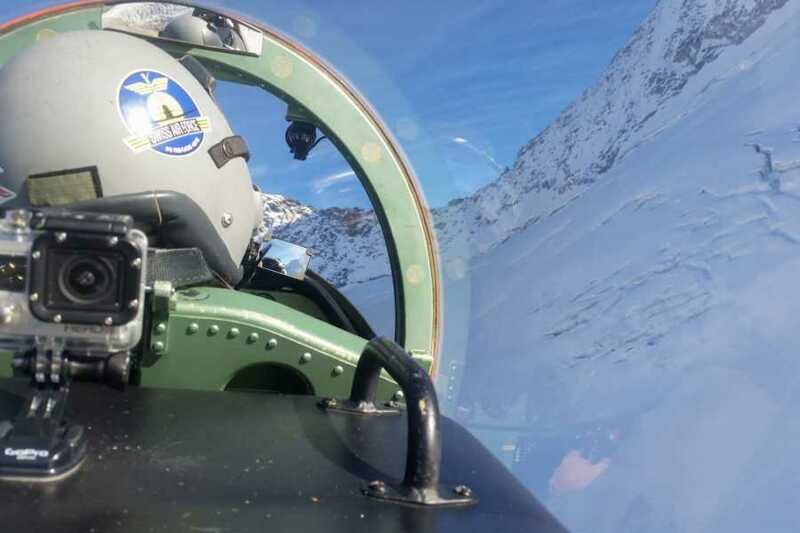 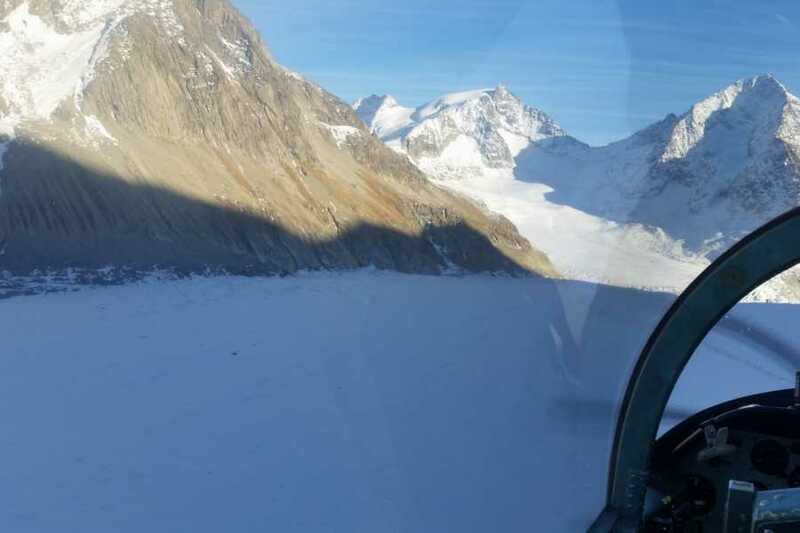 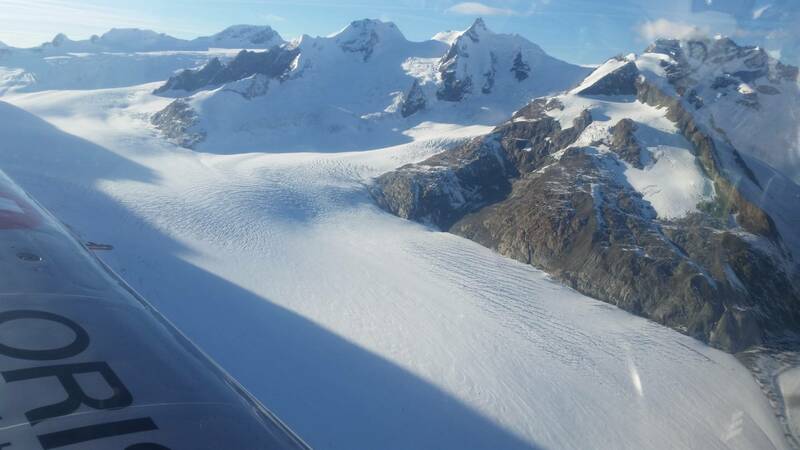 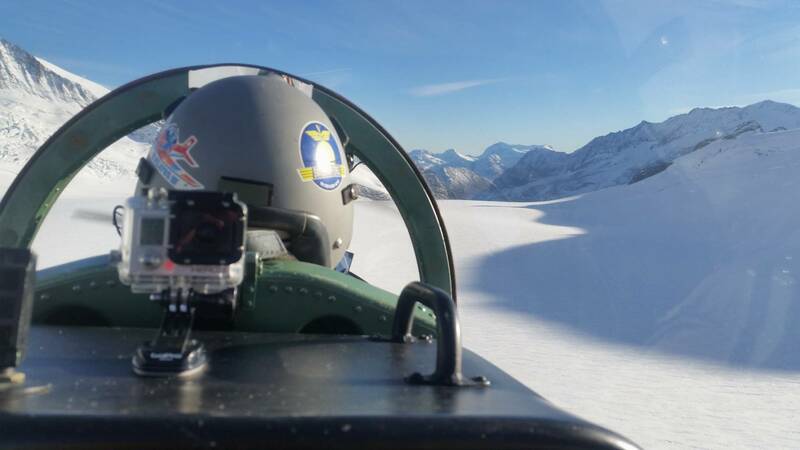 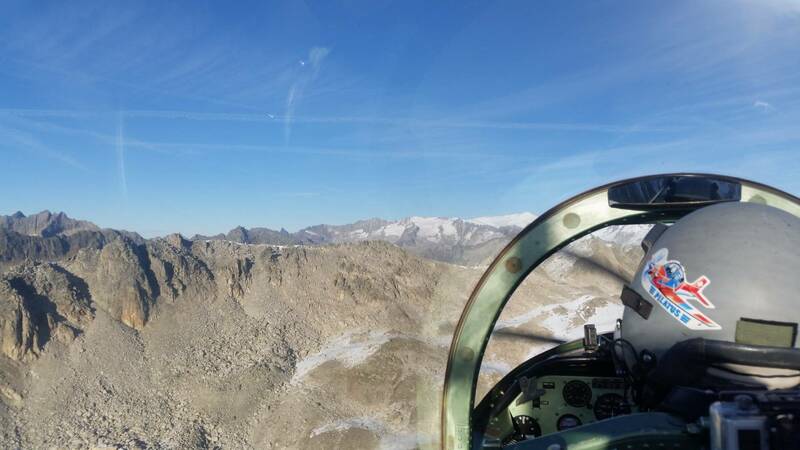 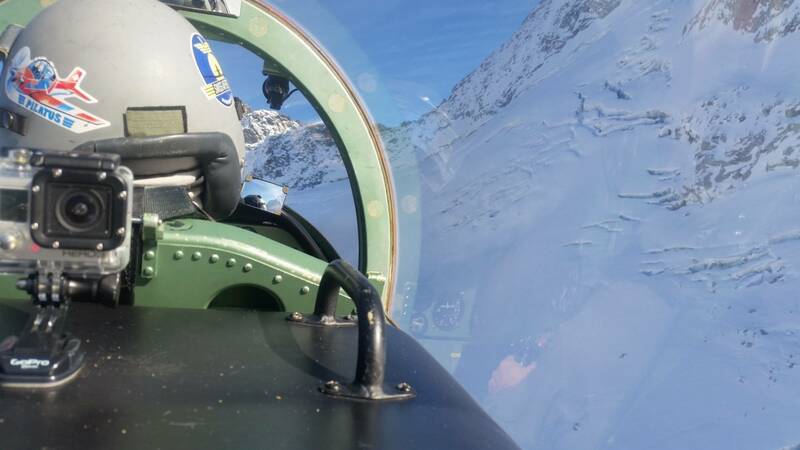 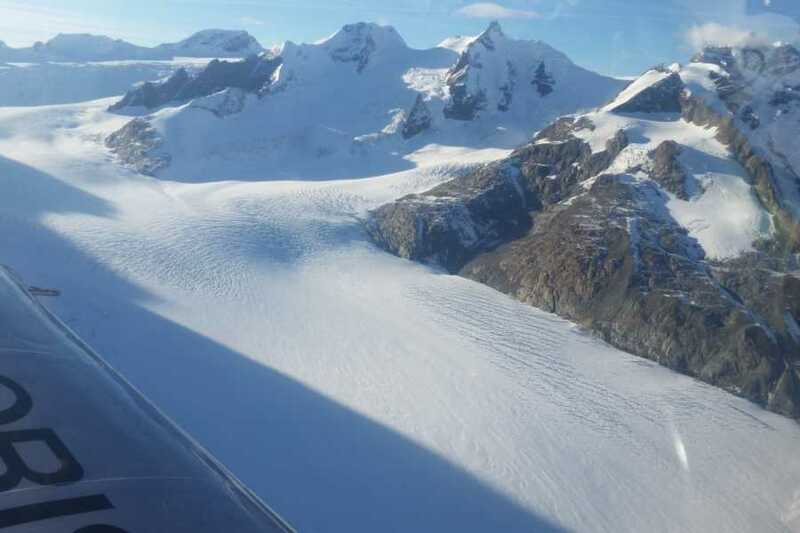 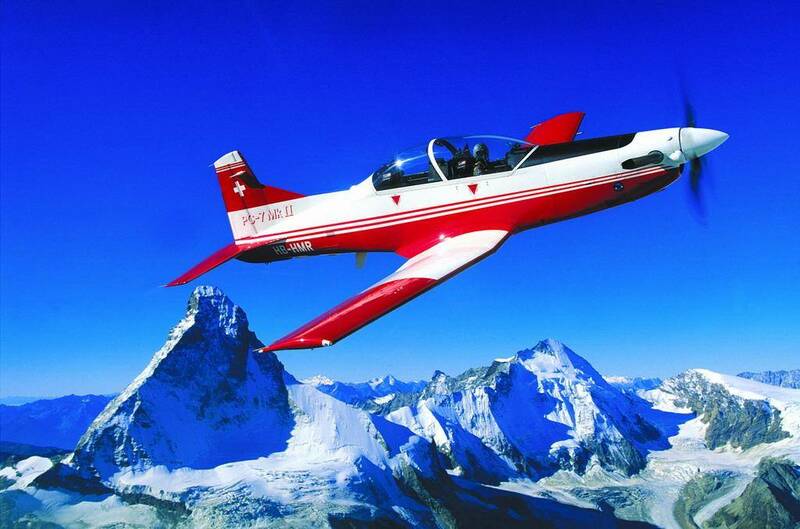 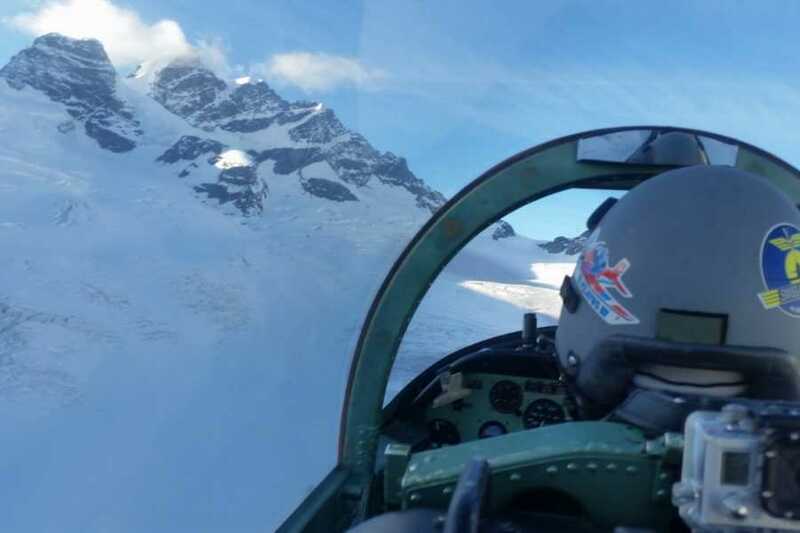 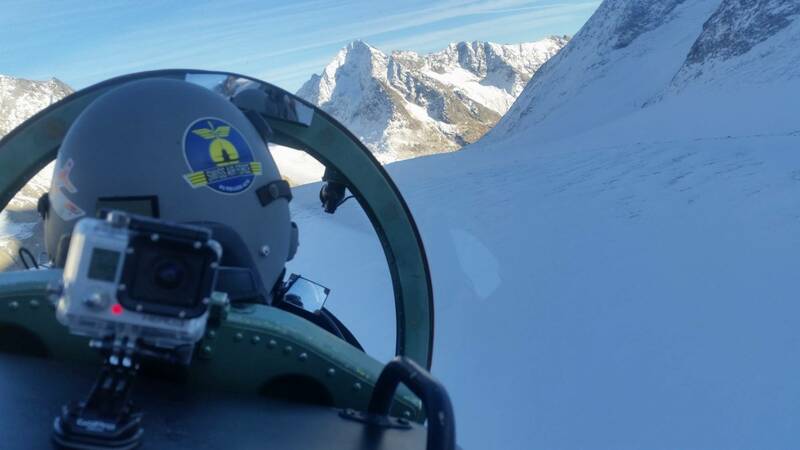 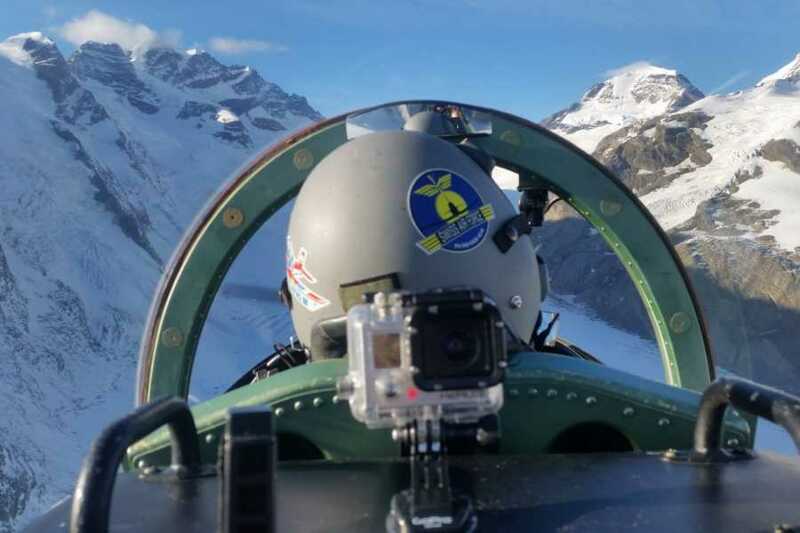 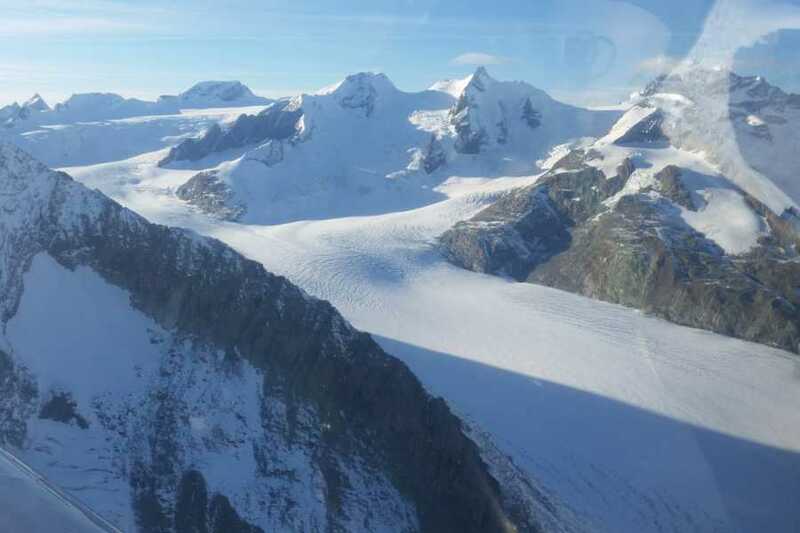 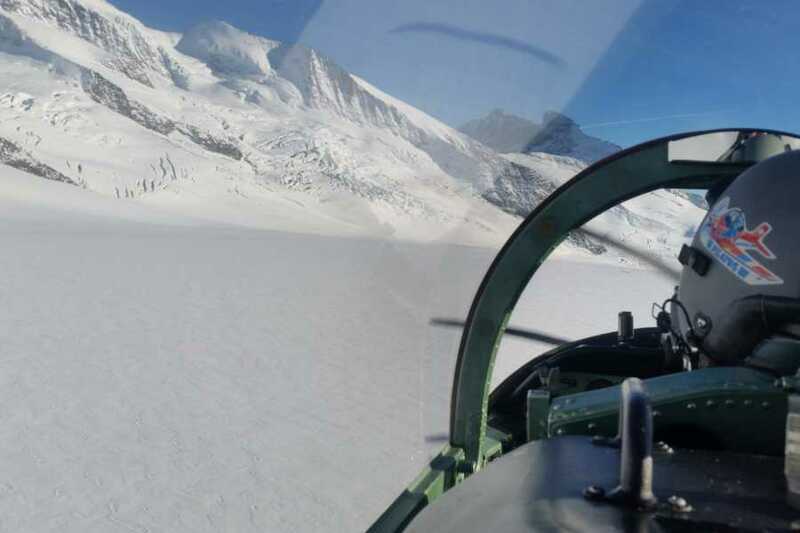 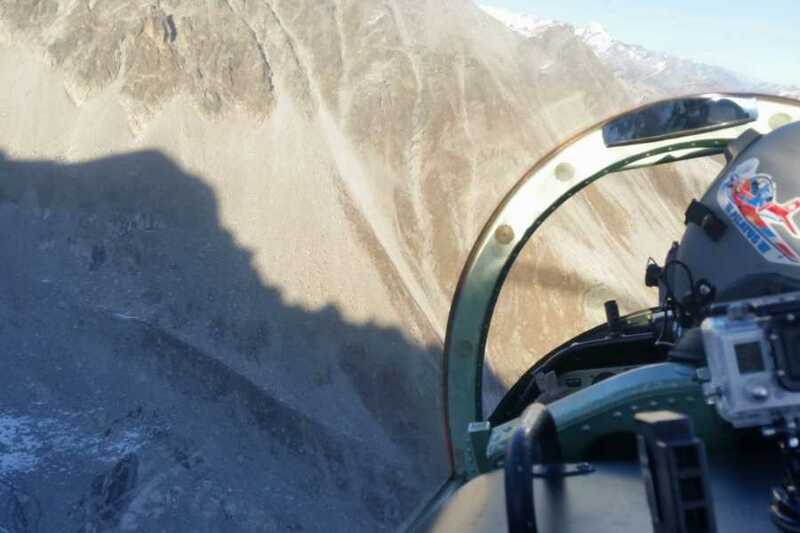 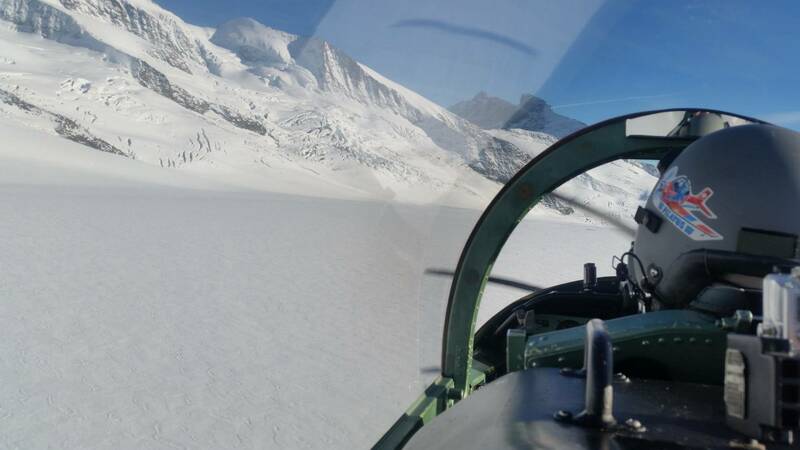 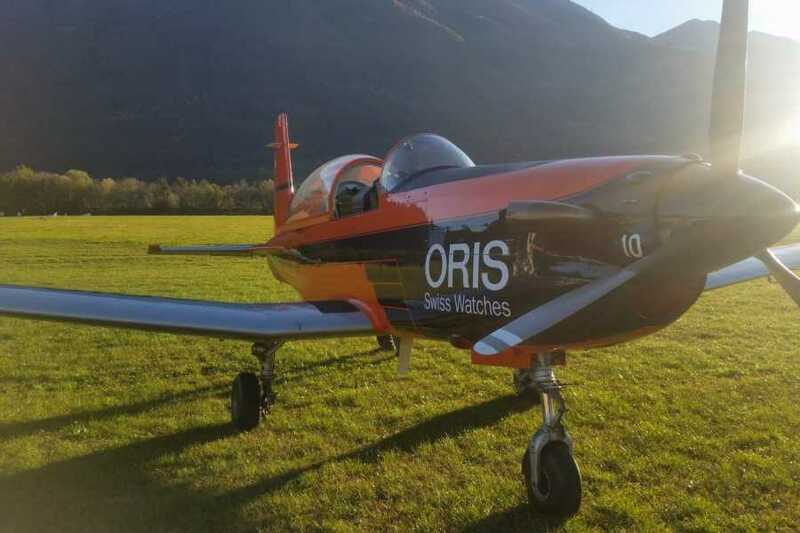 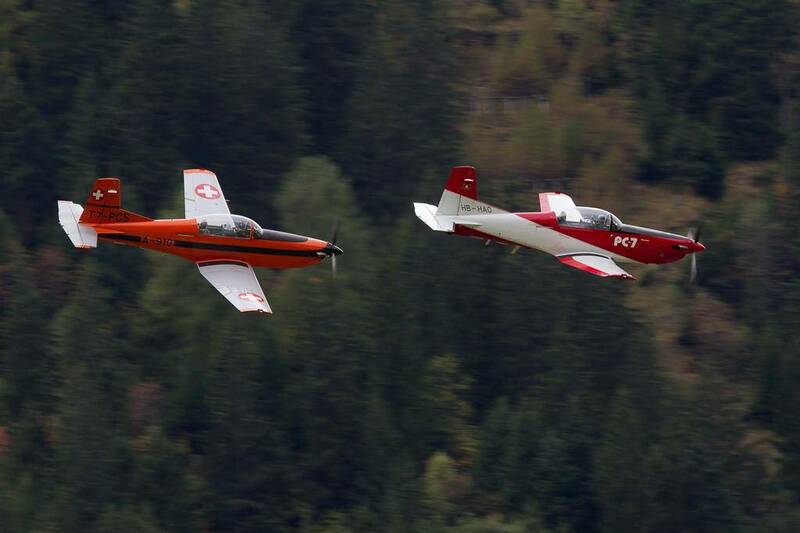 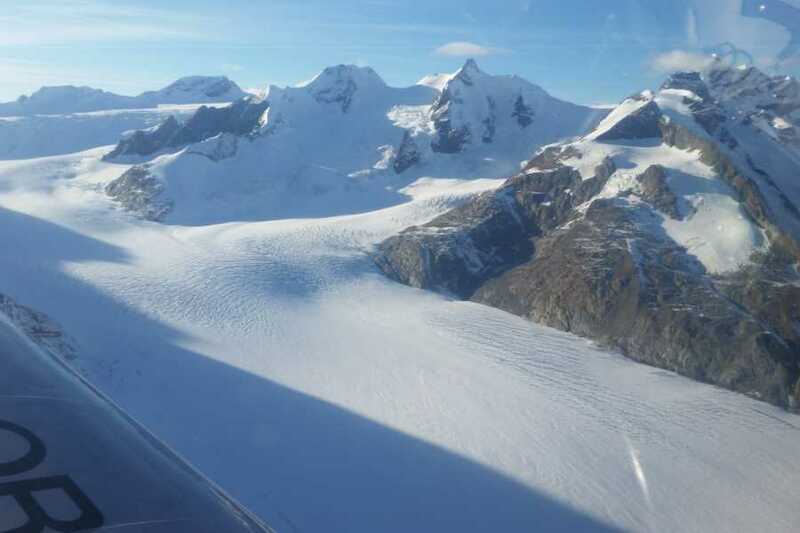 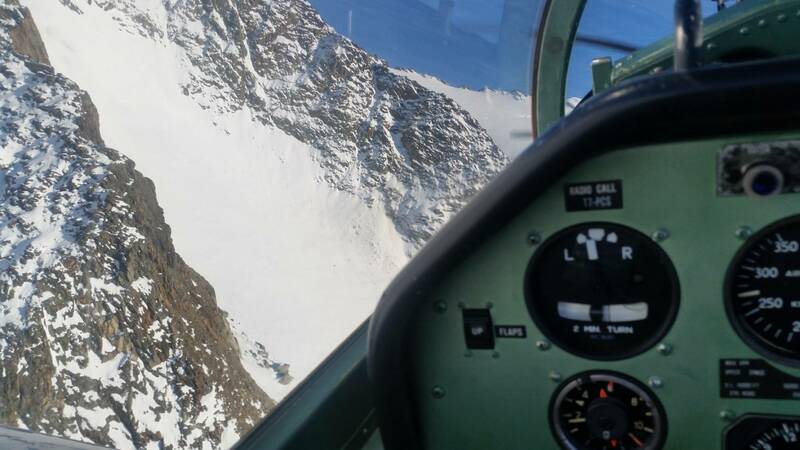 This is the ultimate flying experience, or as one client put it: “Top-Gun Swiss Style”. 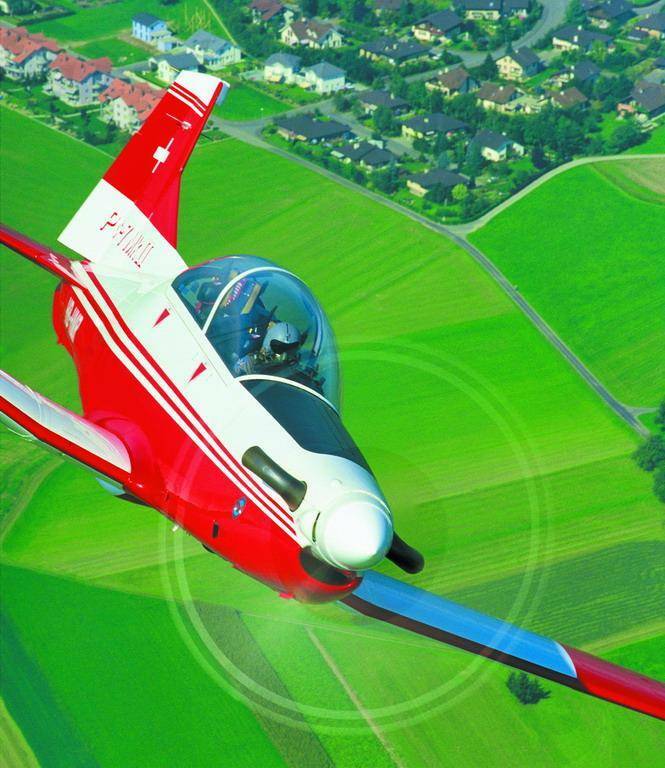 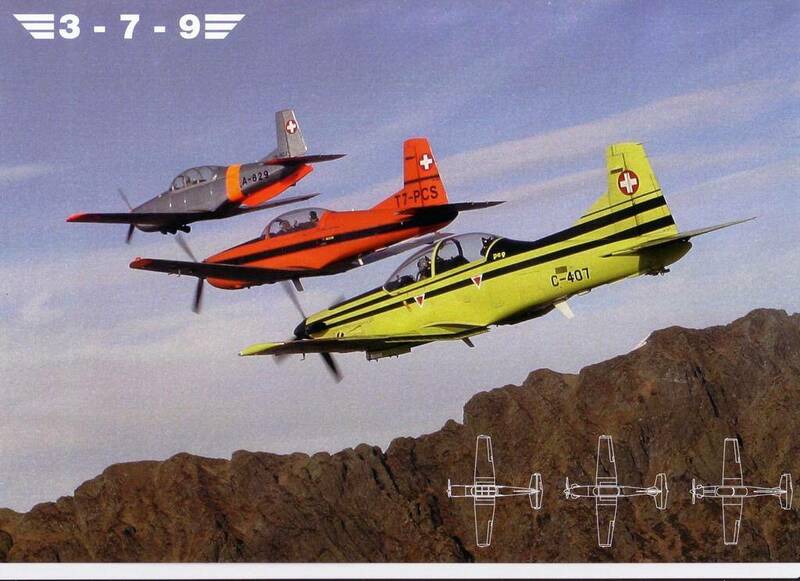 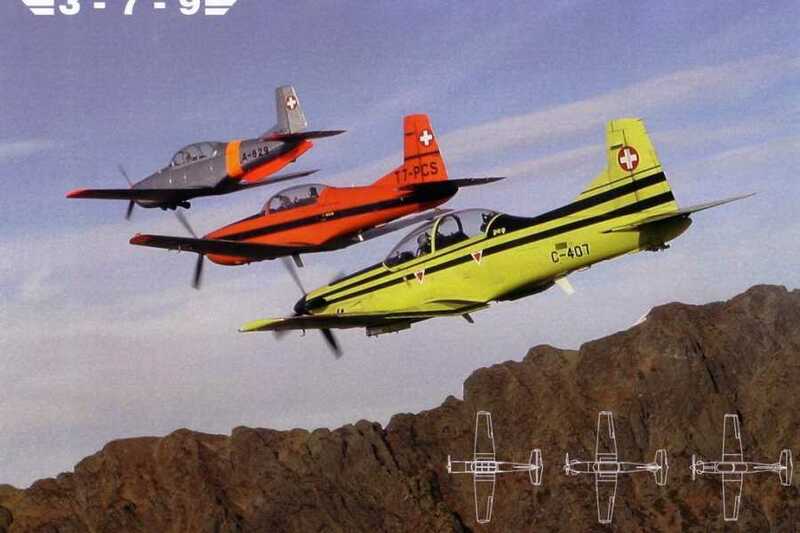 Agile and fast, the PC-7 machine is made for fun and if a 5G loop doesn't impress you, nothing ever will. 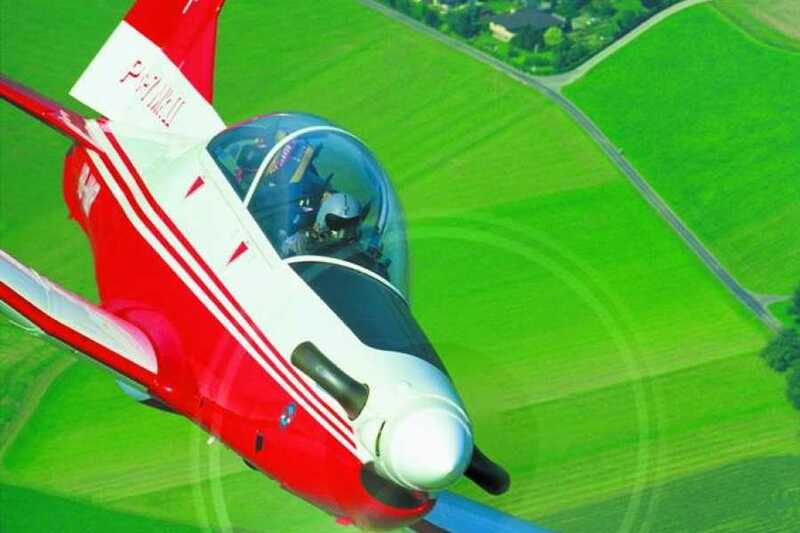 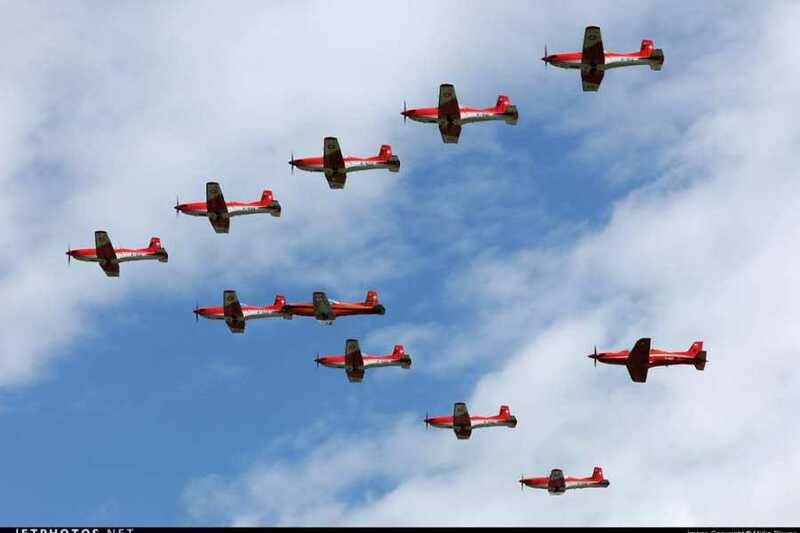 Experience flying as you never will with your local airline. We will show you the Alps from an entirely different perspective, sometimes even upside down. 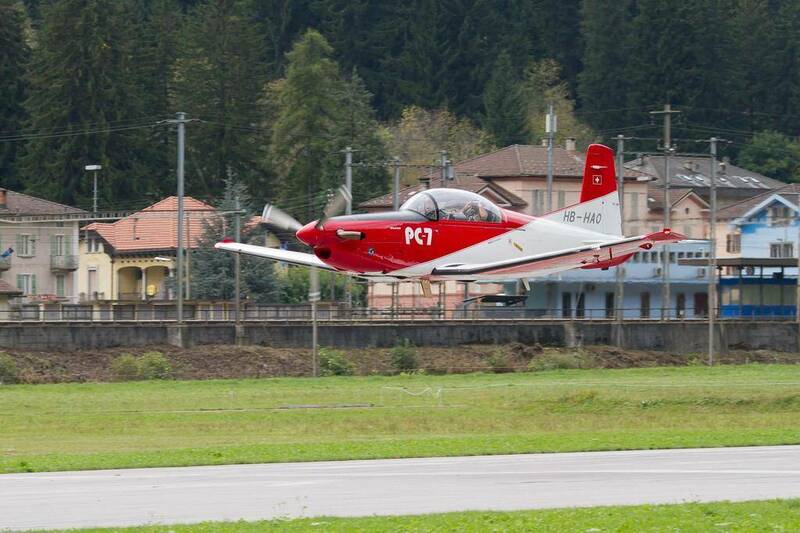 Flights take place out of Airstrip Locarno/Magadino. 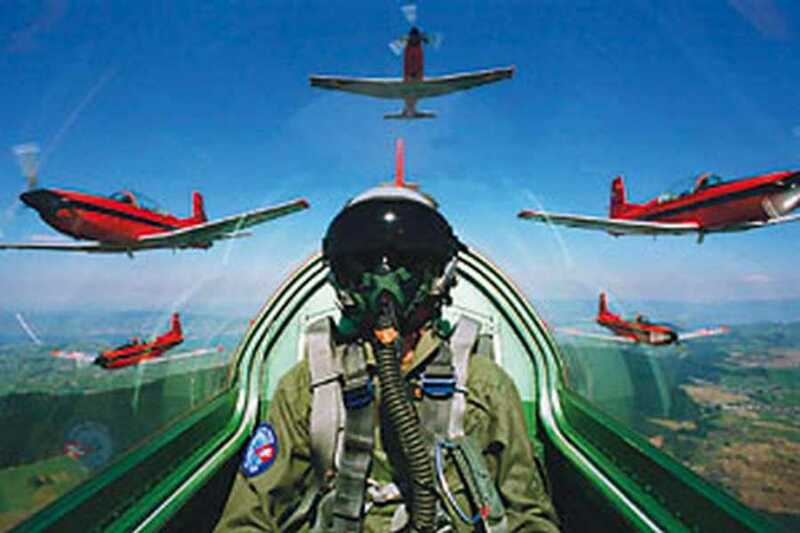 Excellent physical condition is required. 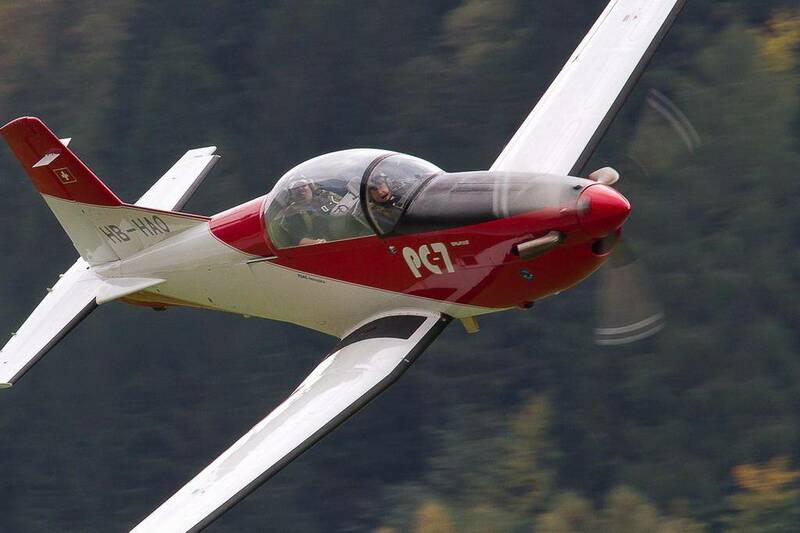 Date/Time to be arranged (flights take place daily, except on Sundays). 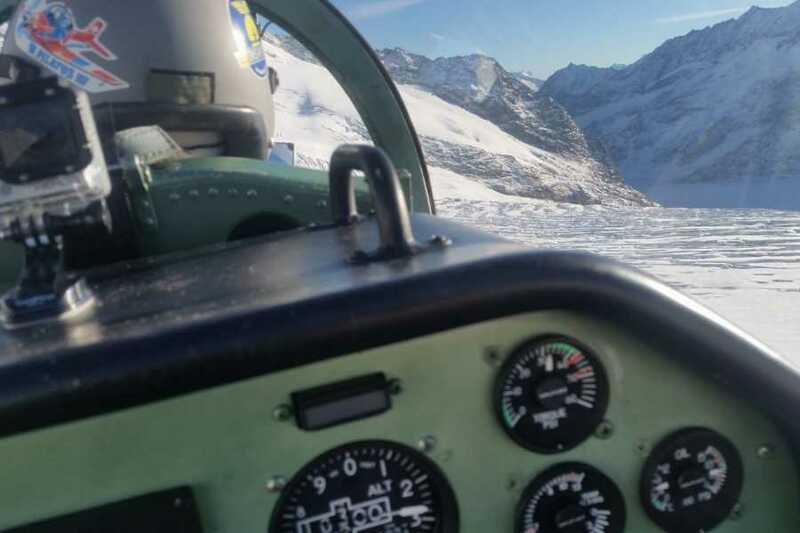 With booking confirmation we will send the flight voucher together with contact information of your pilot. 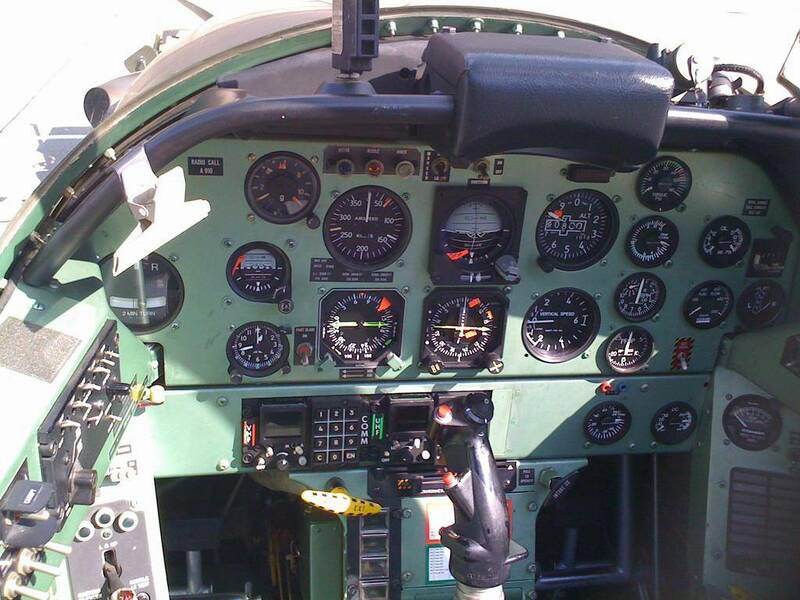 You will then contact the pilot to arrange a flight date (May to October).